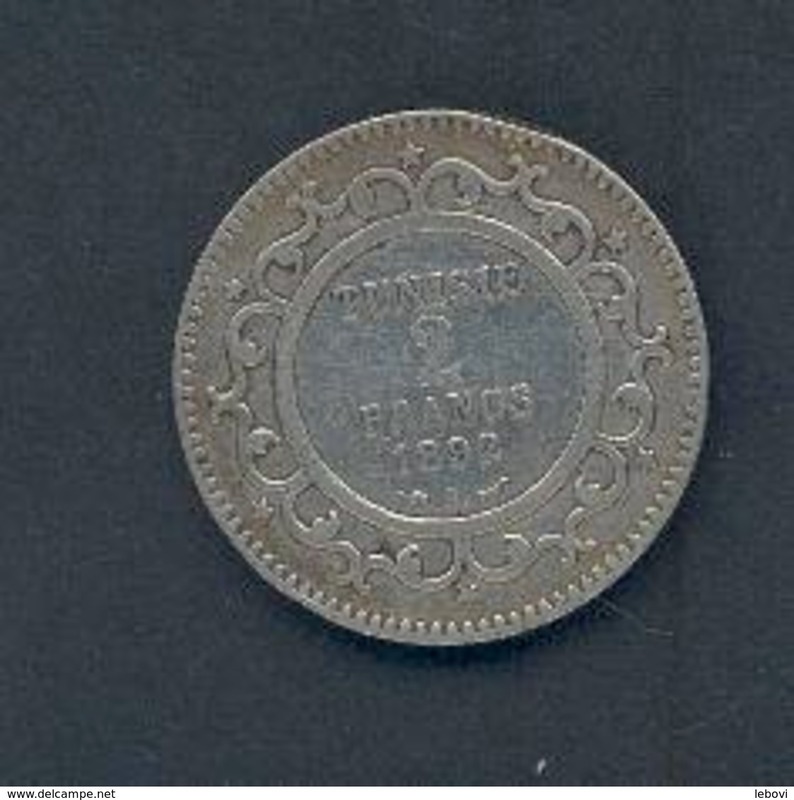 1907 A - 10 Centimes - KM 236 ( uncleaned coin / for Grade, please see photo ) !! 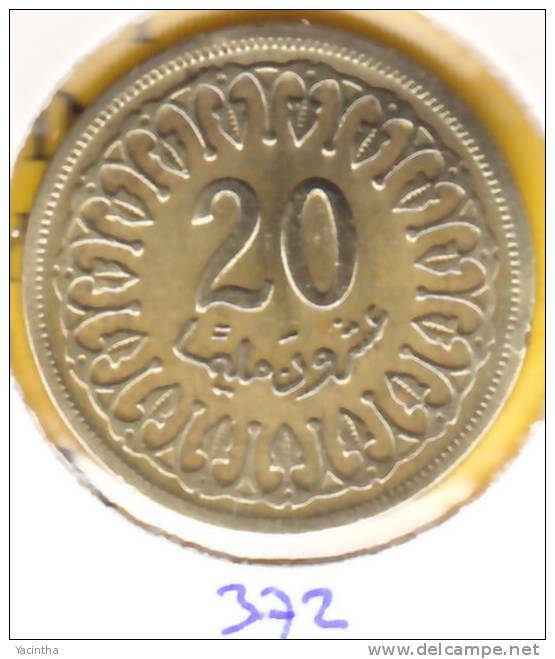 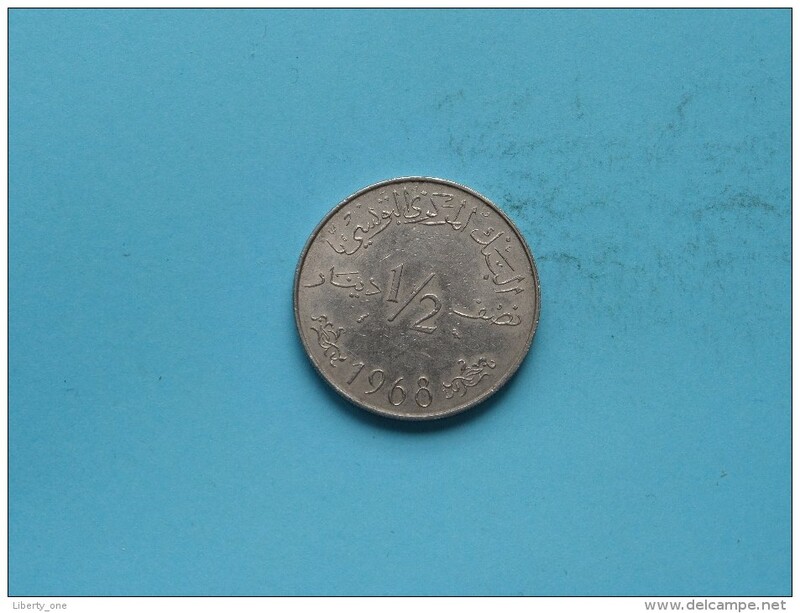 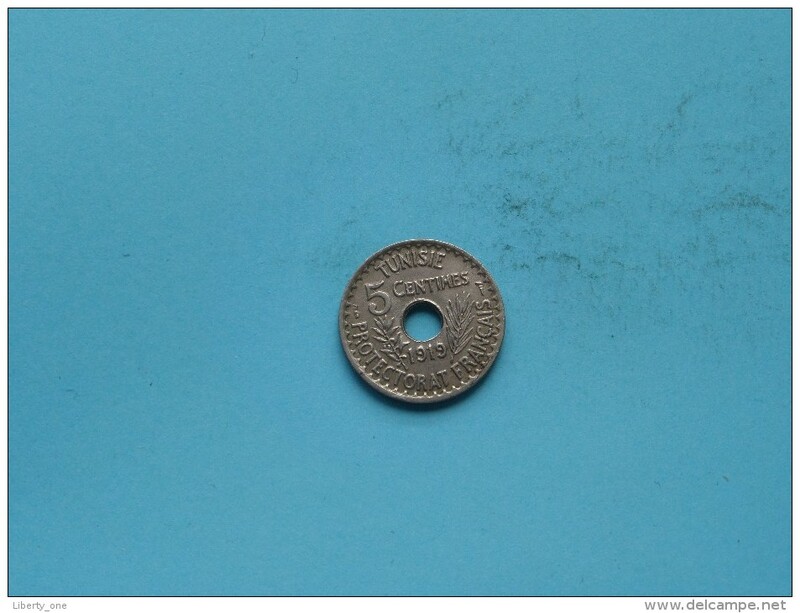 1968 - 1/2 Dinar - KM 291 ( uncleaned coin / for Grade, please see photo ) !! 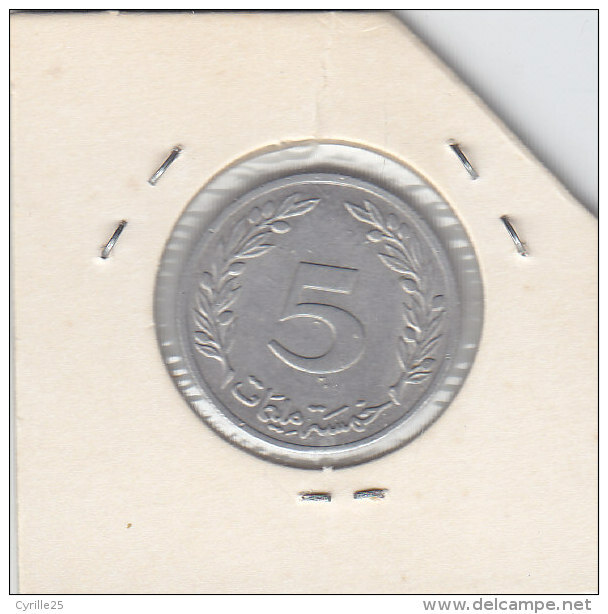 1950 - 50 Francs - KM 275 ( uncleaned coin / for Grade, please see photo ) !! 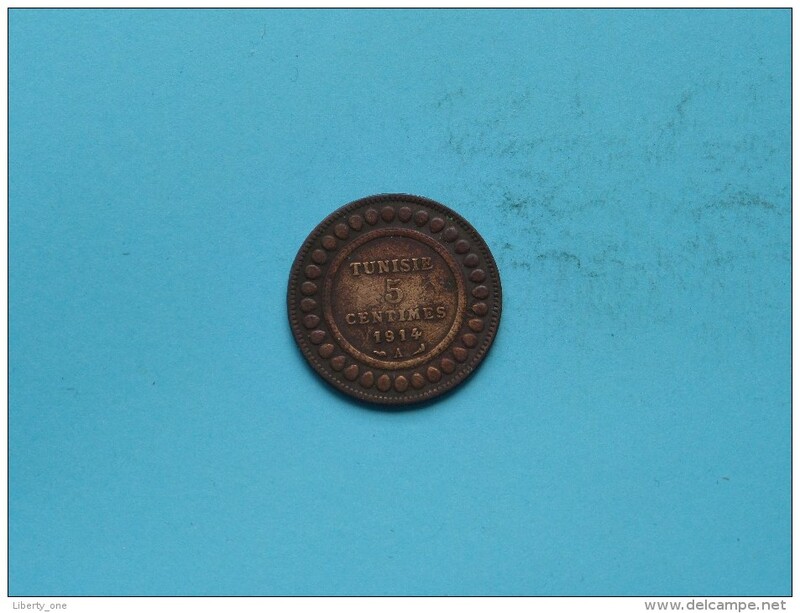 1914 A - 5 Cent - KM 235 ( uncleaned coin / for Grade, please see photo ) !! 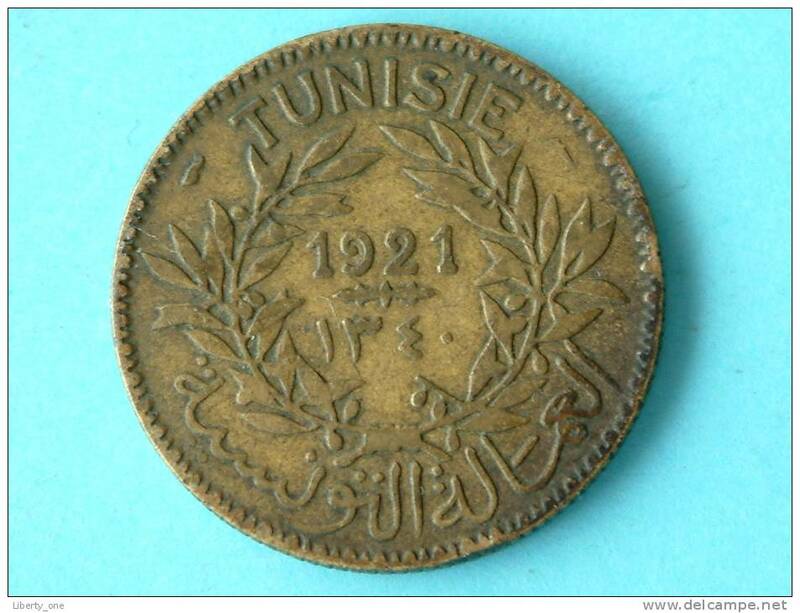 1919 - 5 Cent - KM 242 ( uncleaned coin / for Grade, please see photo ) !! 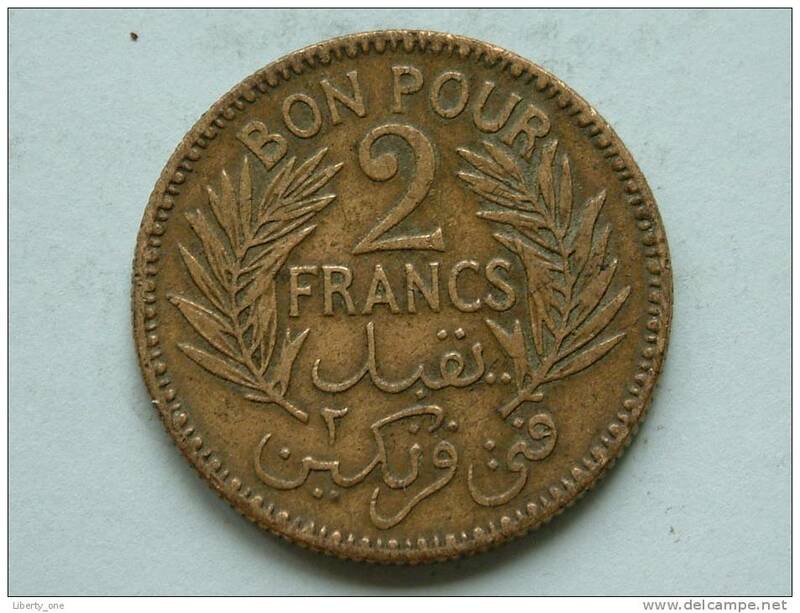 1921 - BON POUR 2 Francs / KM 248 ( uncleaned - for Grade, please see photo ) ! 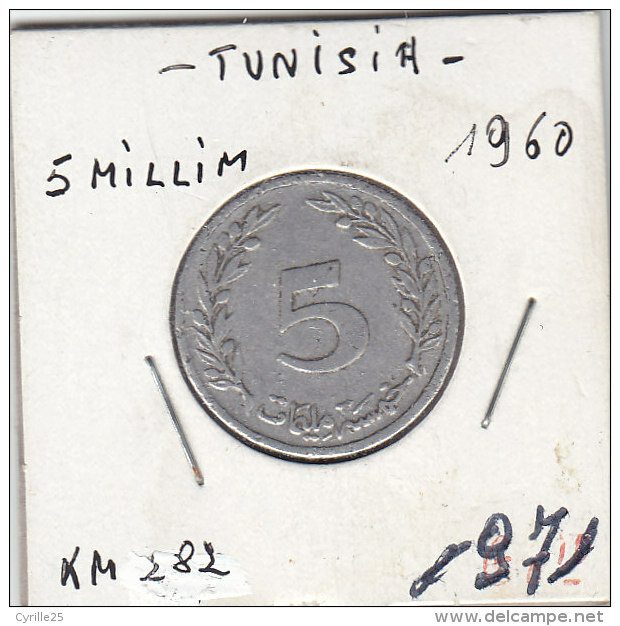 1954 - 5 Francs / KM 277 ( uncleaned coin / for Grade, please see photo ) !! 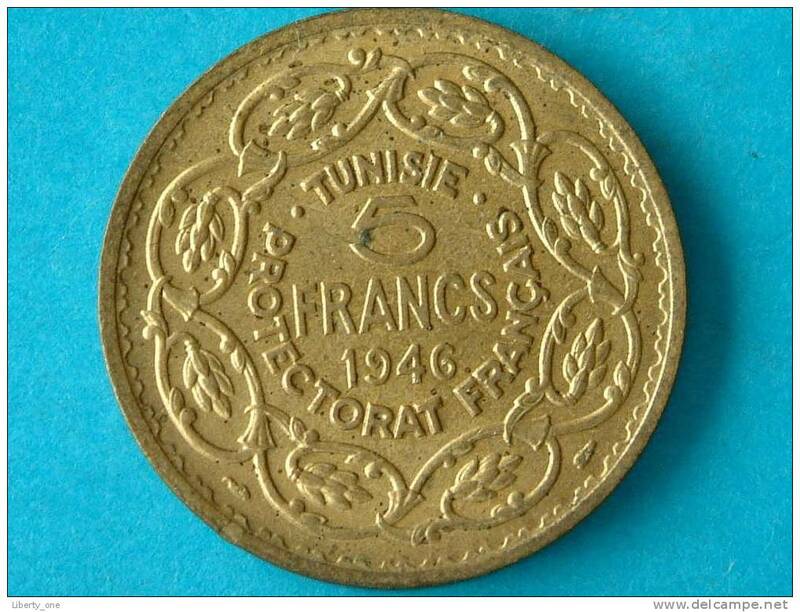 1945 - 2 FRANCS / KM 248 ( for Grade, please see photo ) ! 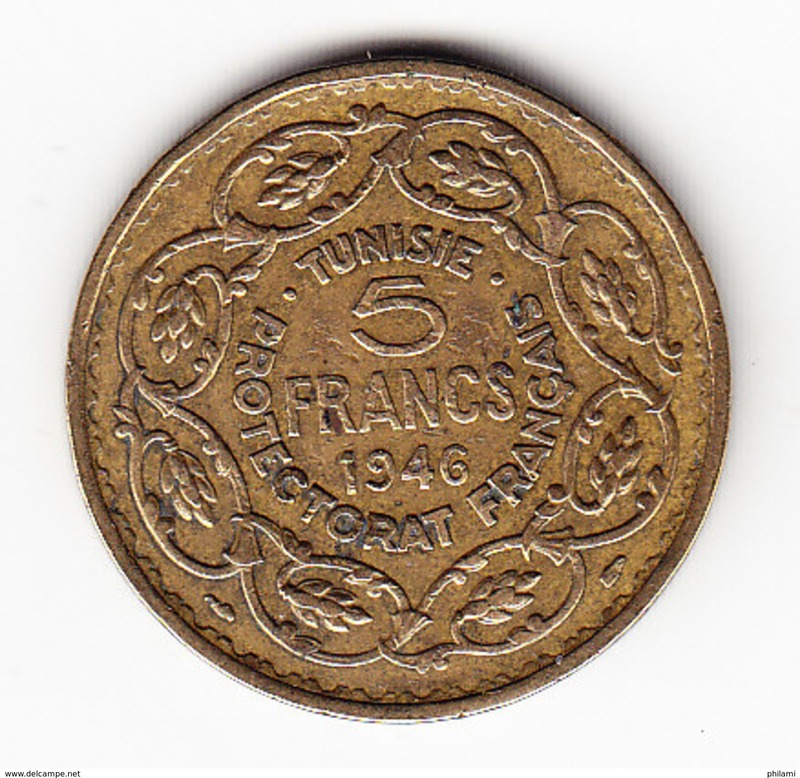 1945 - 1 FRANC / KM 247 ( for Grade, please see photo ) ! 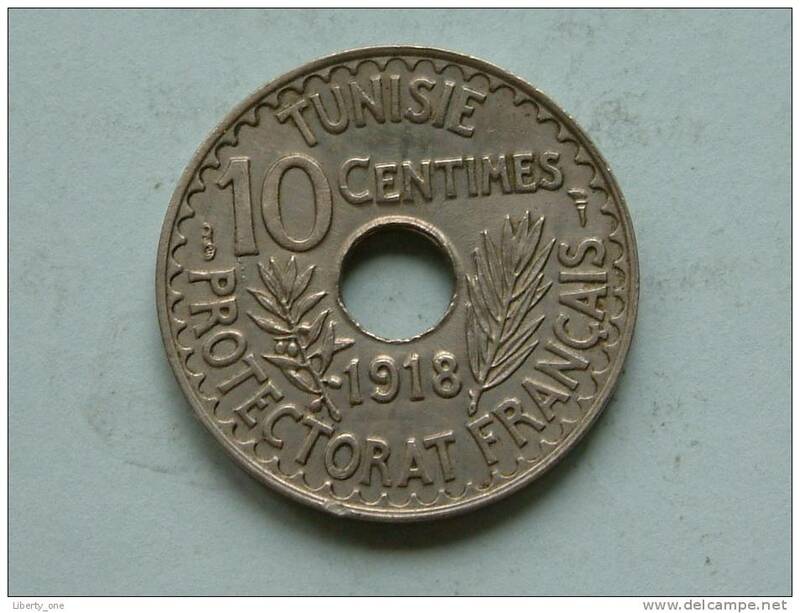 1918 - 10 CENTIMES / KM 243 ( for Grade, please see photo ) ! 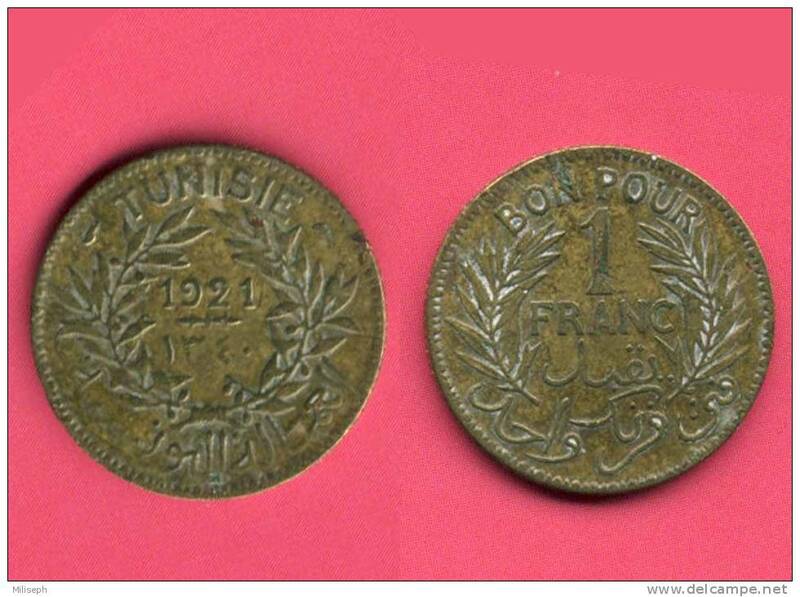 1926 - 2 FRANCS ( BON POUR ) / KM 248 ( uncleaned - for Grade, please see photo ) ! 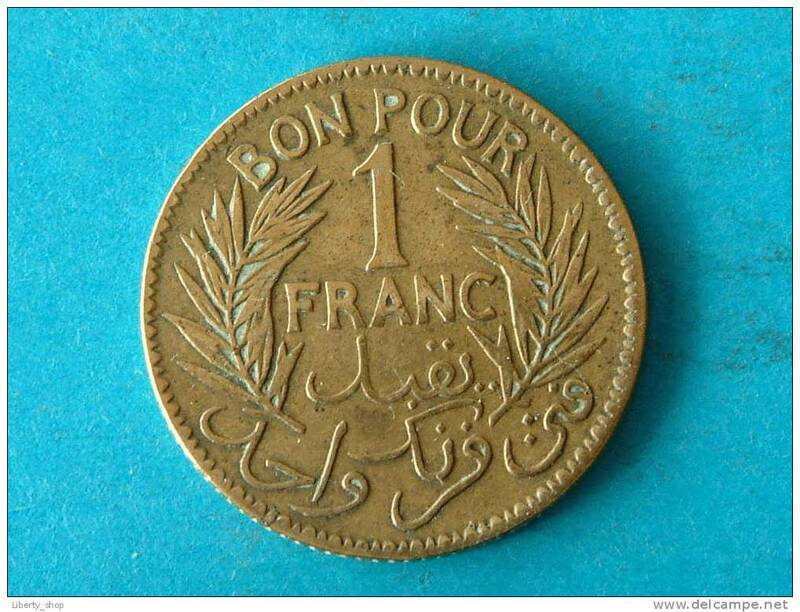 1921 - 2 FRANCS ( BON POUR ) / KM 248 ( uncleaned - for Grade, please see photo ) ! 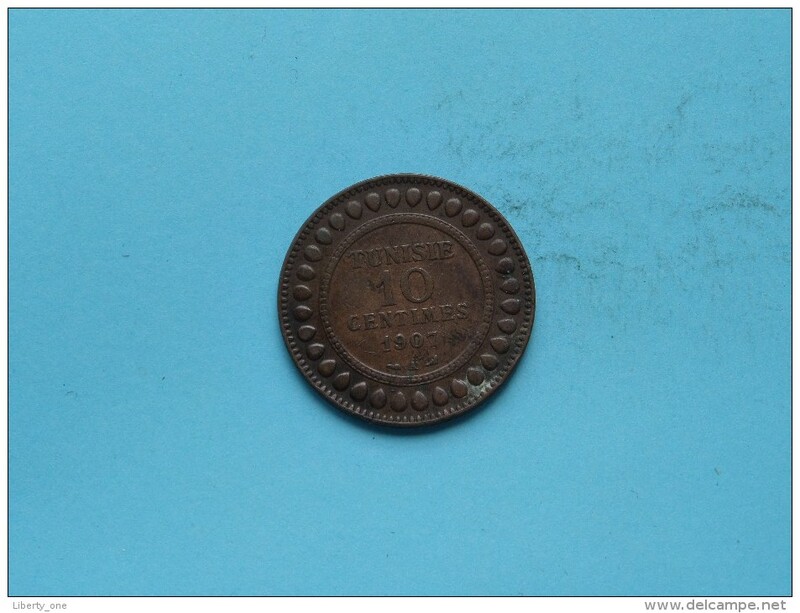 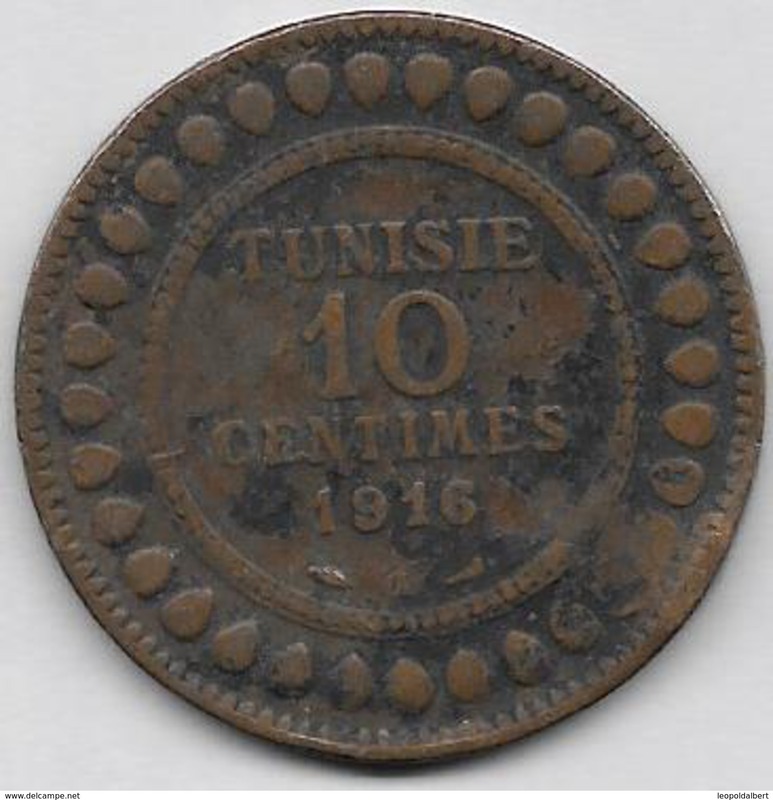 1919 - 10 CENTIMES / KM 243 ( uncleaned - for Grade, please see photo ) ! 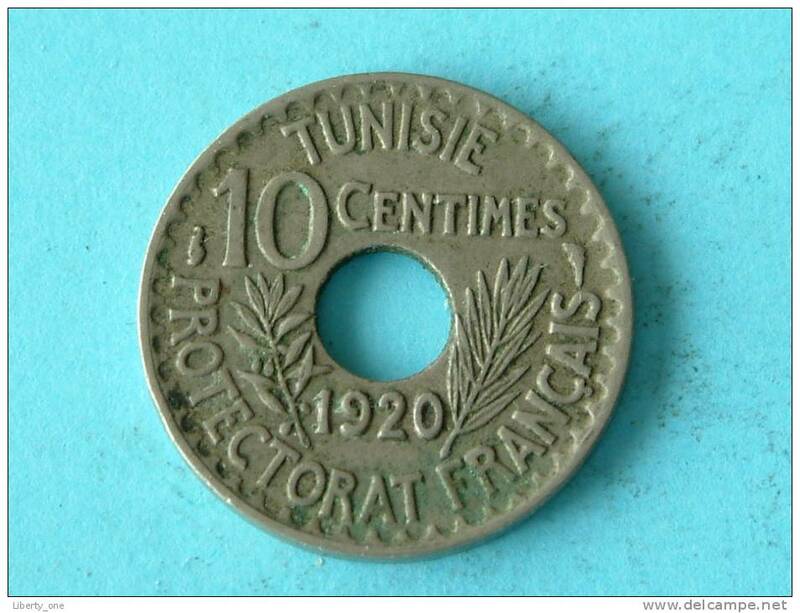 1920 - 10 CENTIMES / KM 243 ( uncleaned coin / for Grade, please see photo ) !! 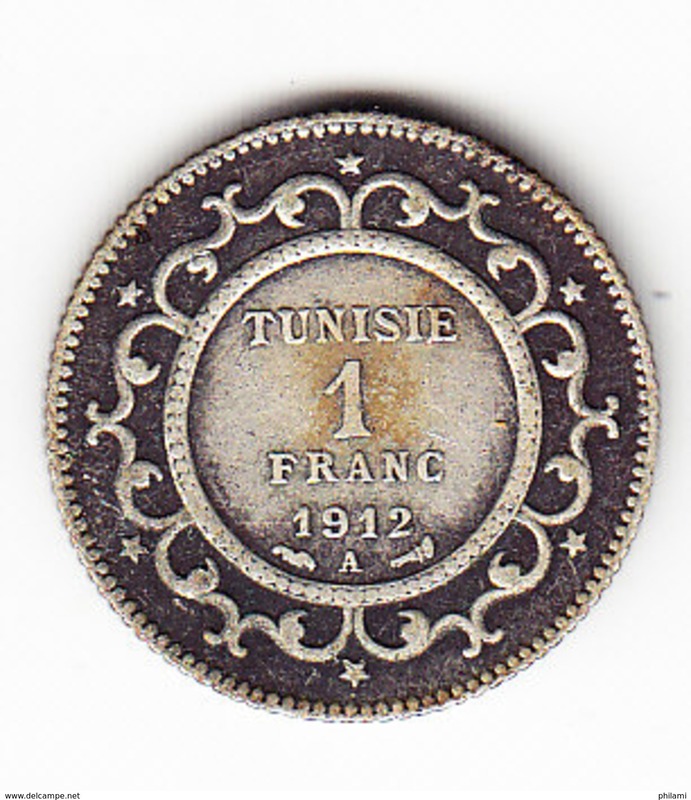 1921 - 1 FR. 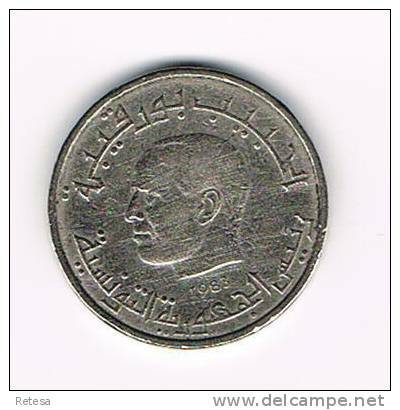 BON POUR / KM 247 ( for Grade, please see photo ) ! 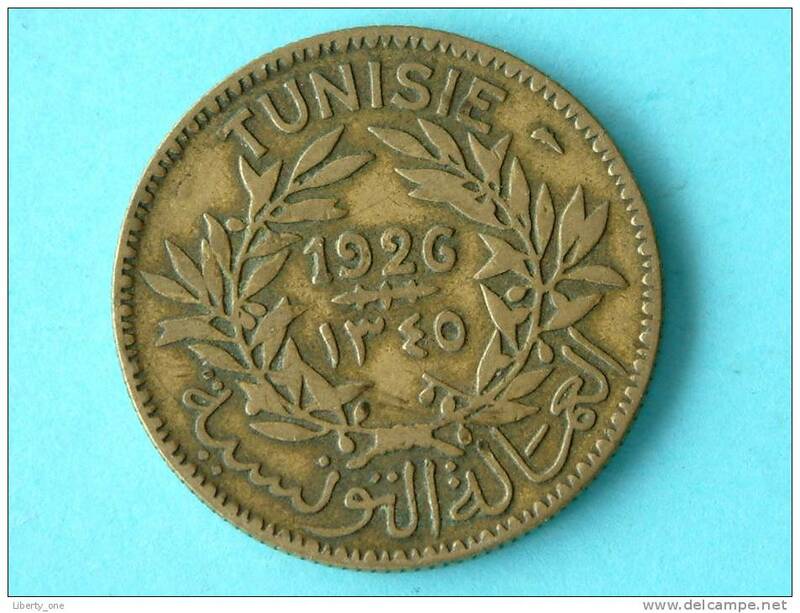 1919 - 10 CENT / KM 244 ( for Grade, please see photo ) ! 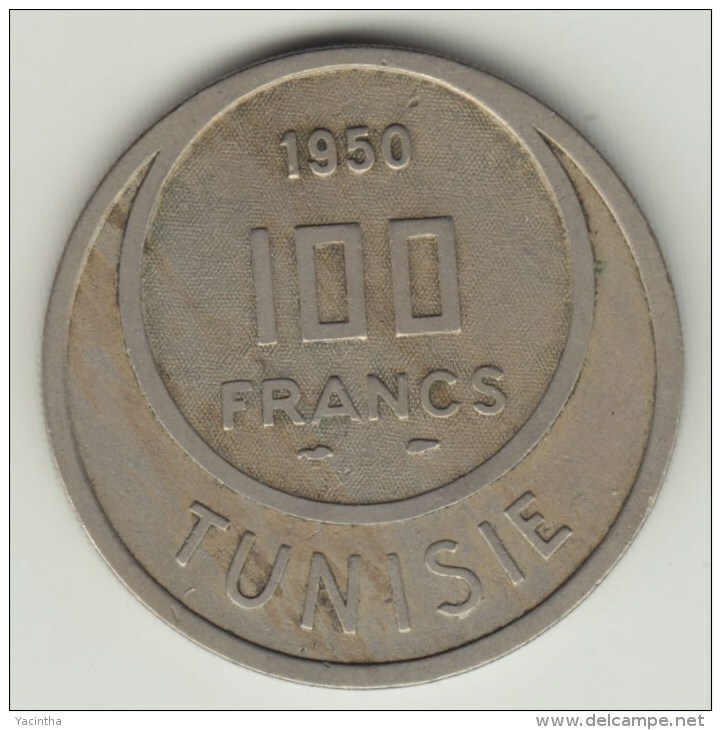 1950 - 20 FRANCS / KM 274 ( for Grade, please see photo ) !! 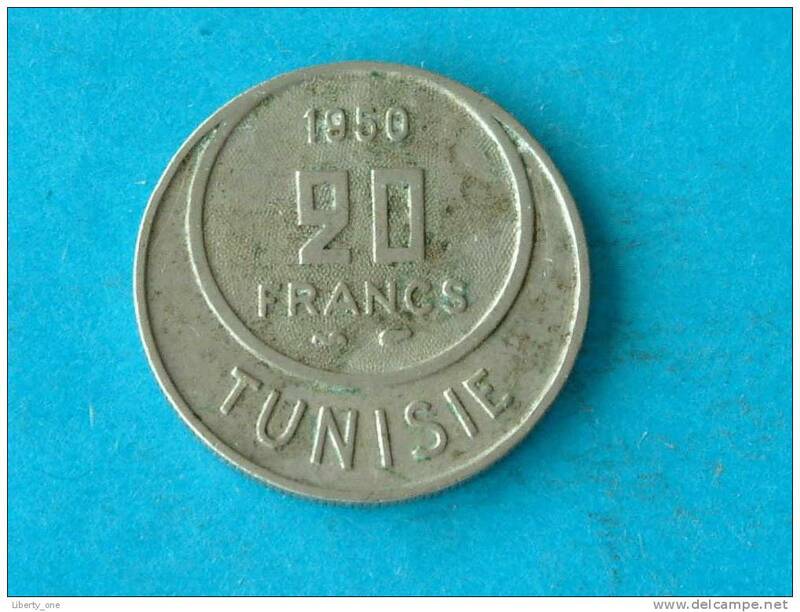 1941 - 1 FRANC BON POUR / KM 247 ( for Grade, please see photo ) !! 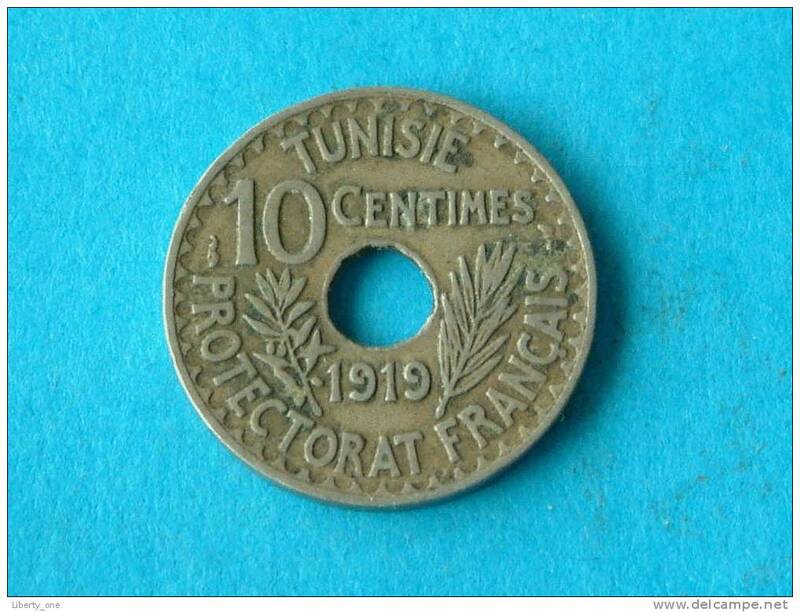 1919 - 10 CENTIMES / KM 243 ( for Grade, please see photo ) ! 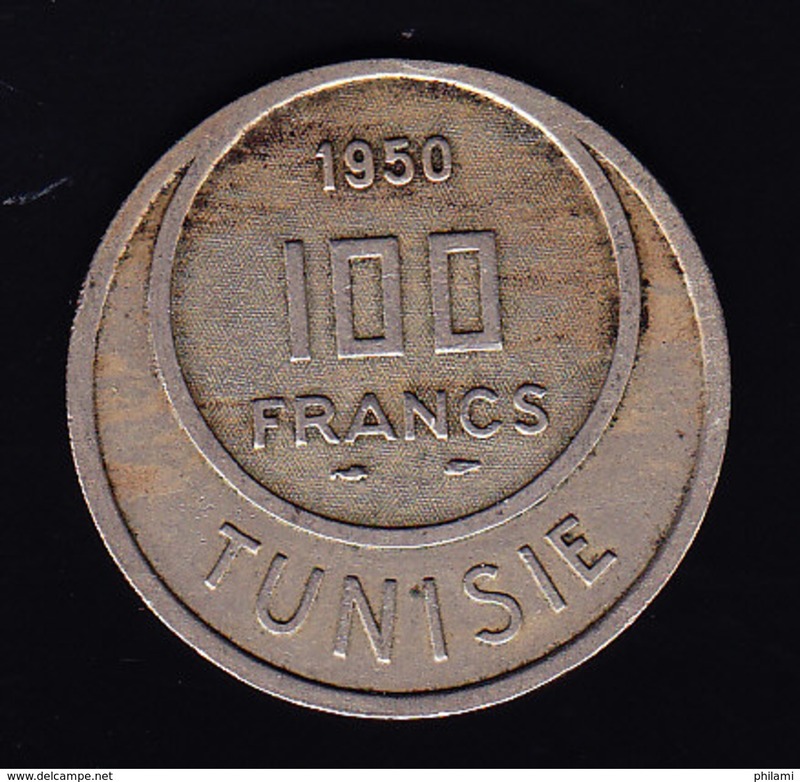 1946 - 5 FRANCS / KM 273 ( for Grade, please see photo ) !! 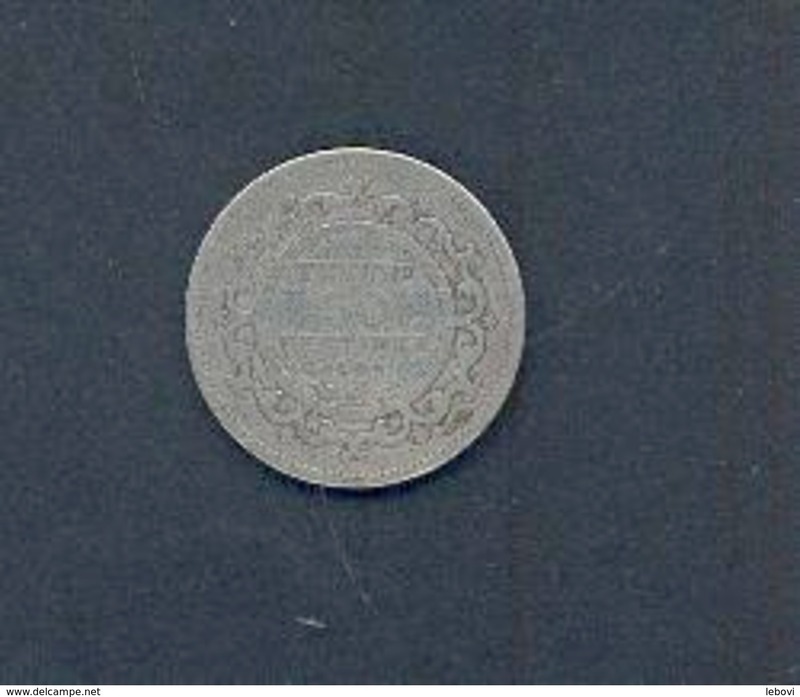 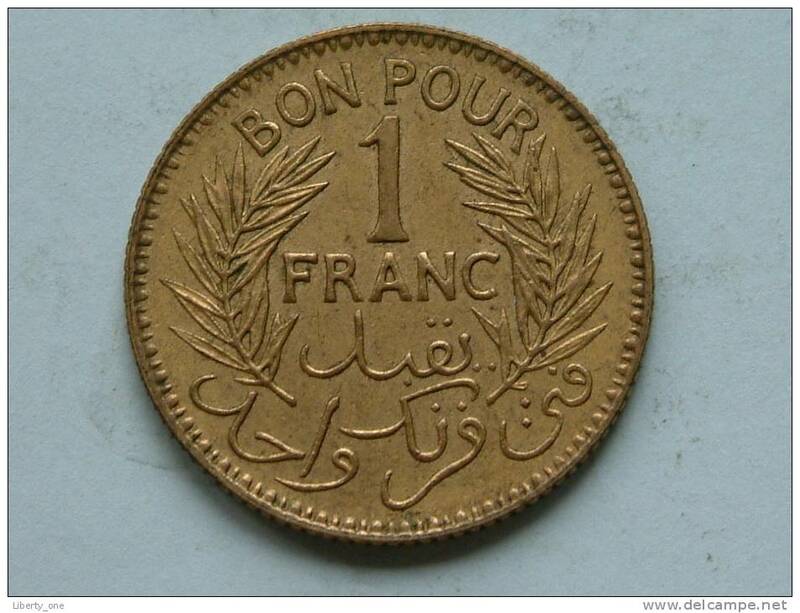 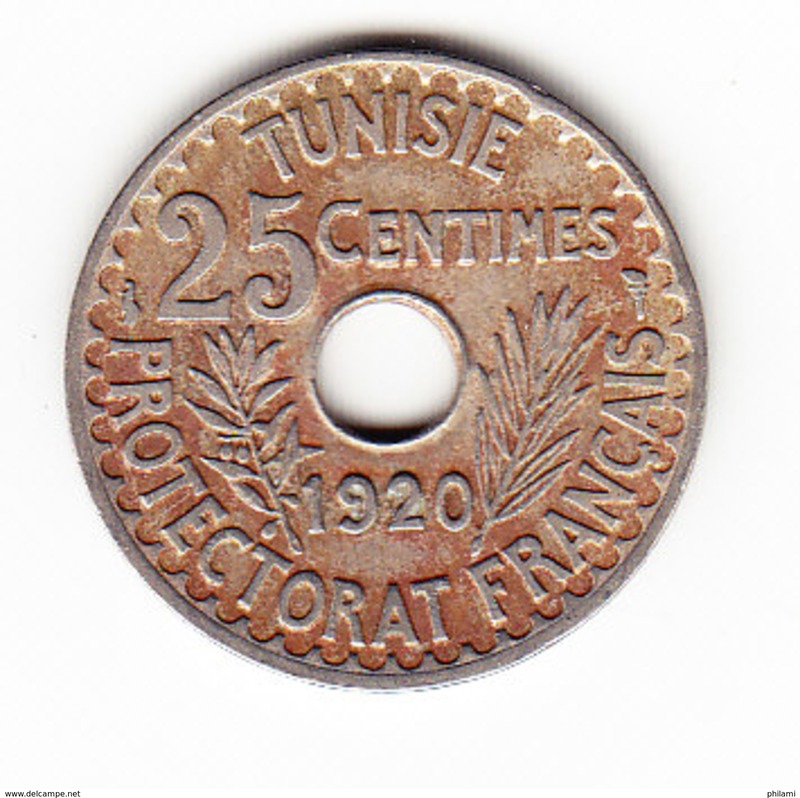 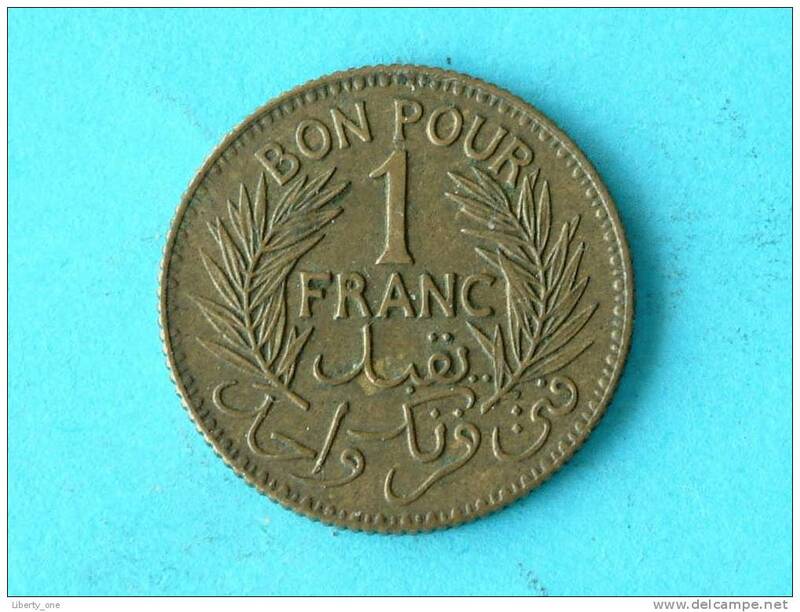 BON POUR 1 FRANC 1921 - KM 247 ( for Grade, please see photo ) ! 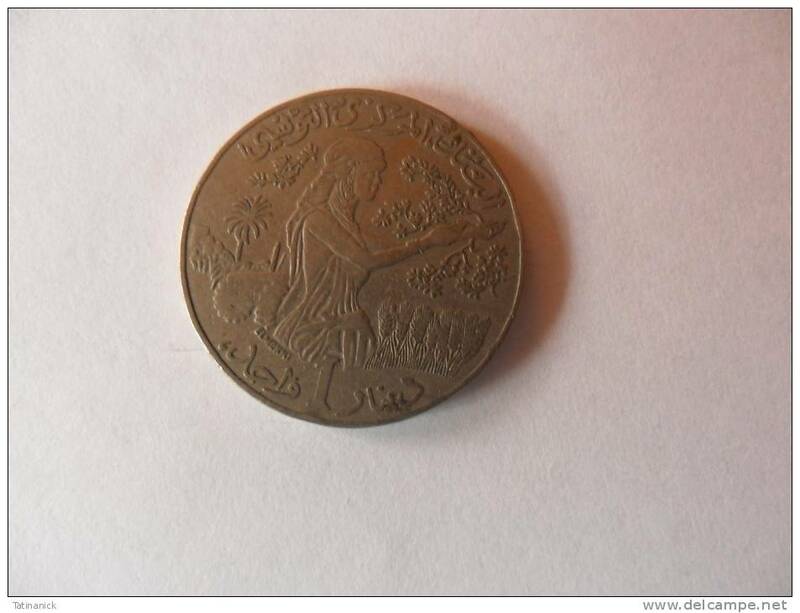 1941 - BON POUR 1 FRANC XF / KM 247 ! 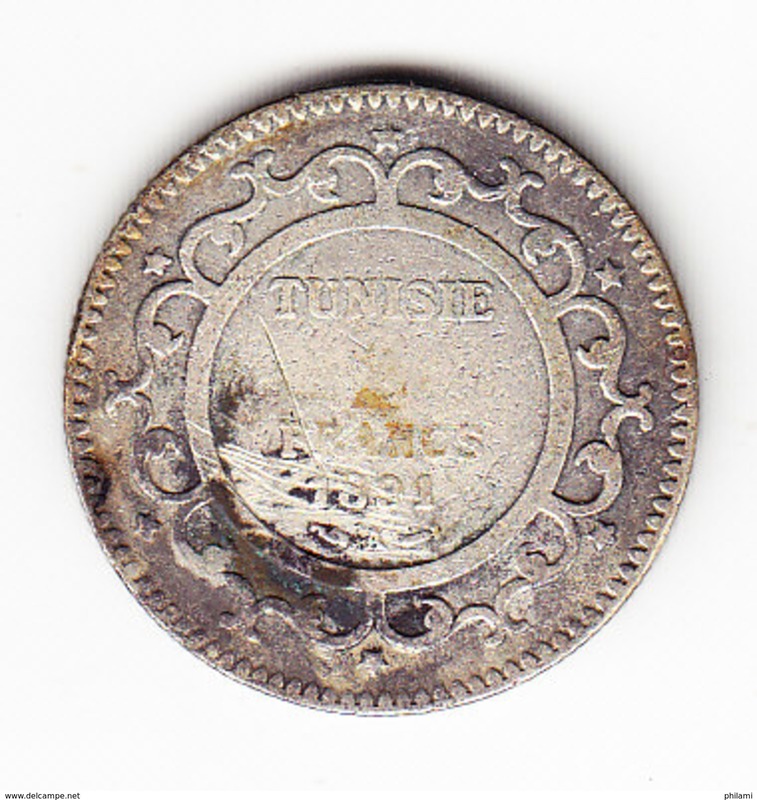 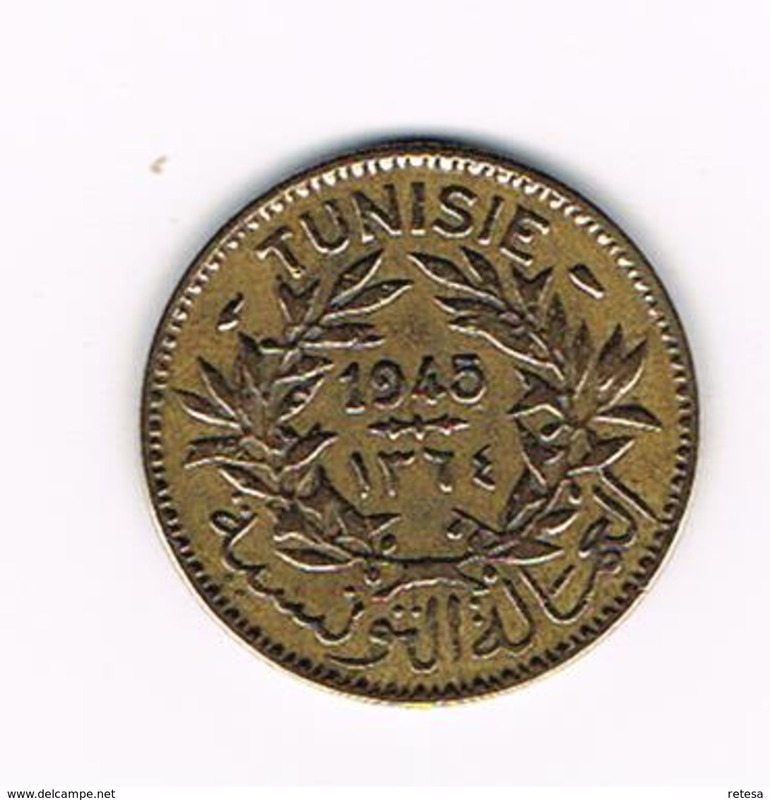 &- TUNESIE 1/2 DINAR 1976 F.A.O. 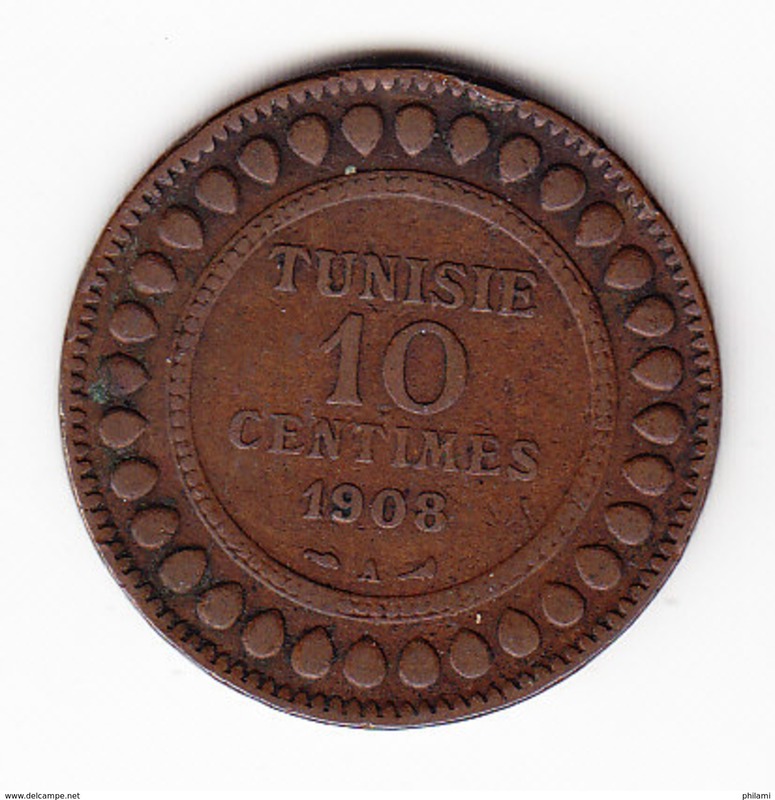 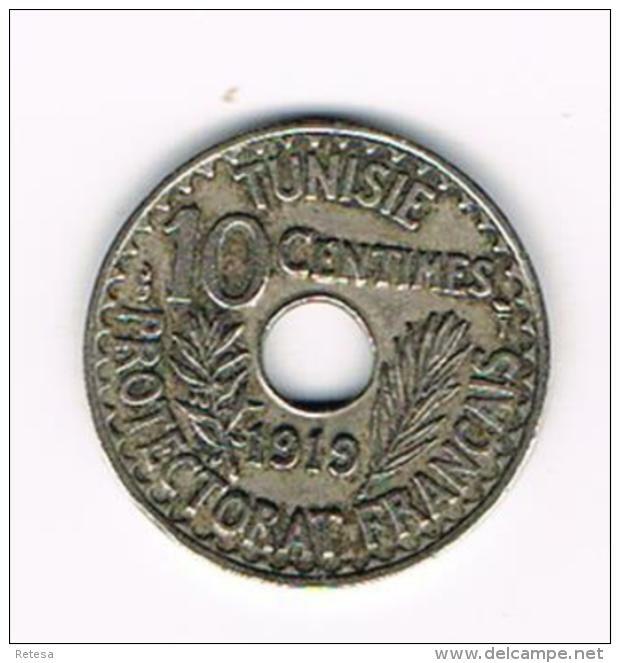 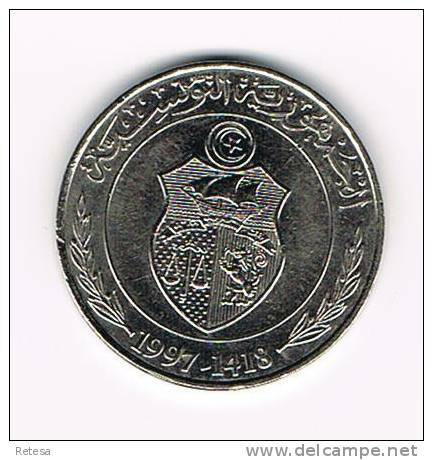 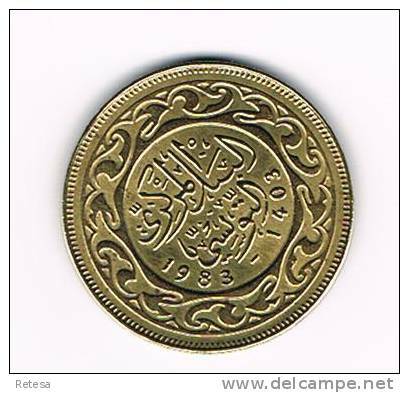 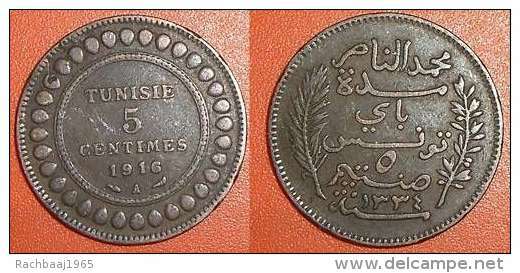 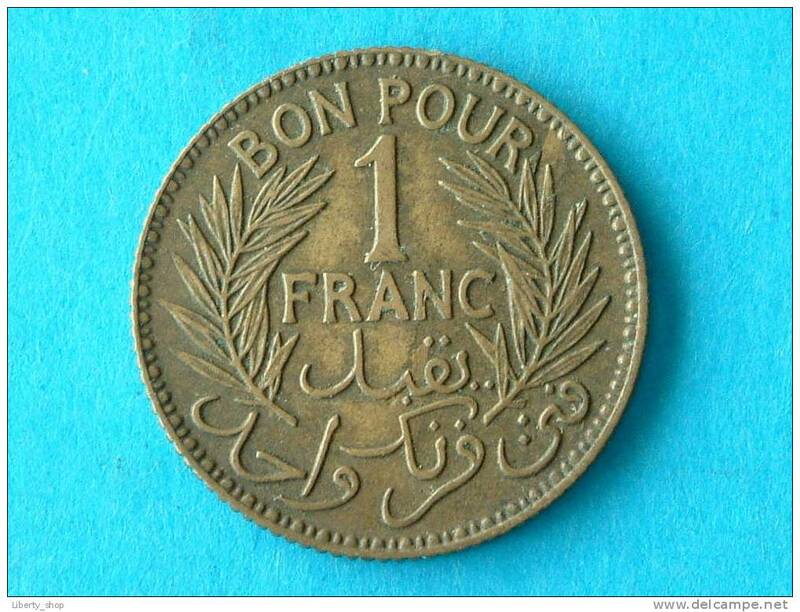 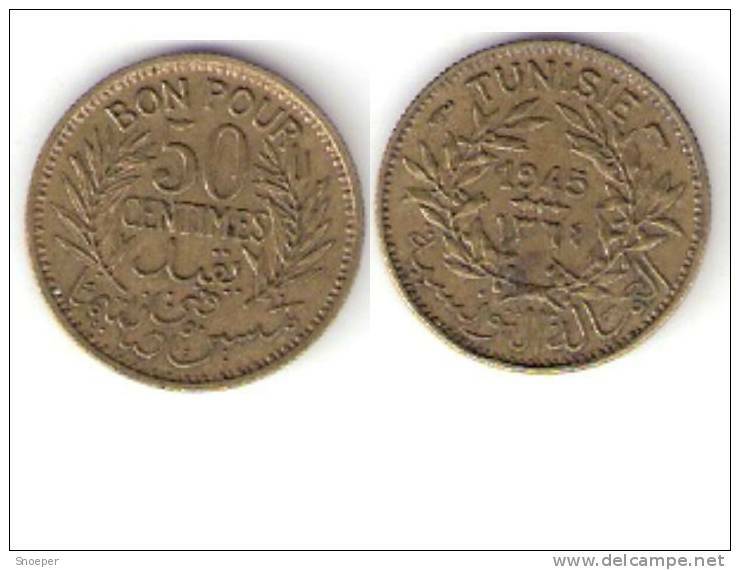 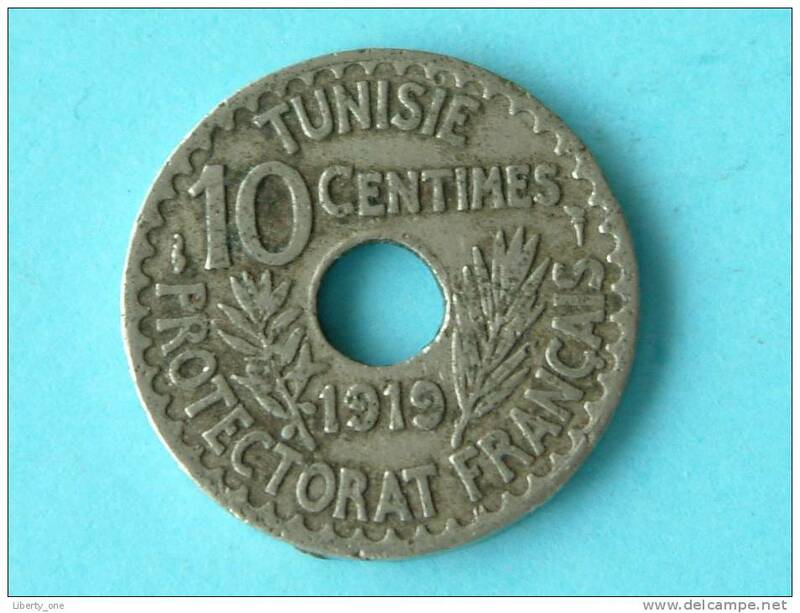 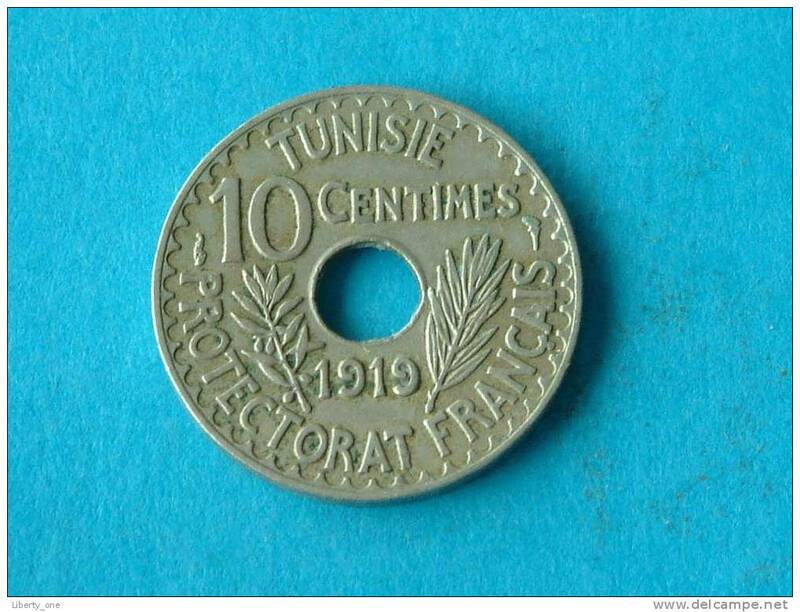 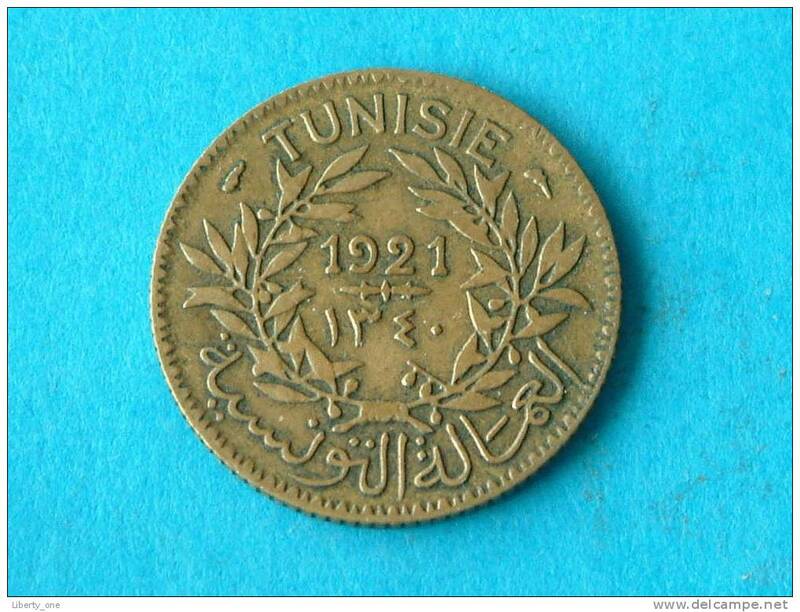 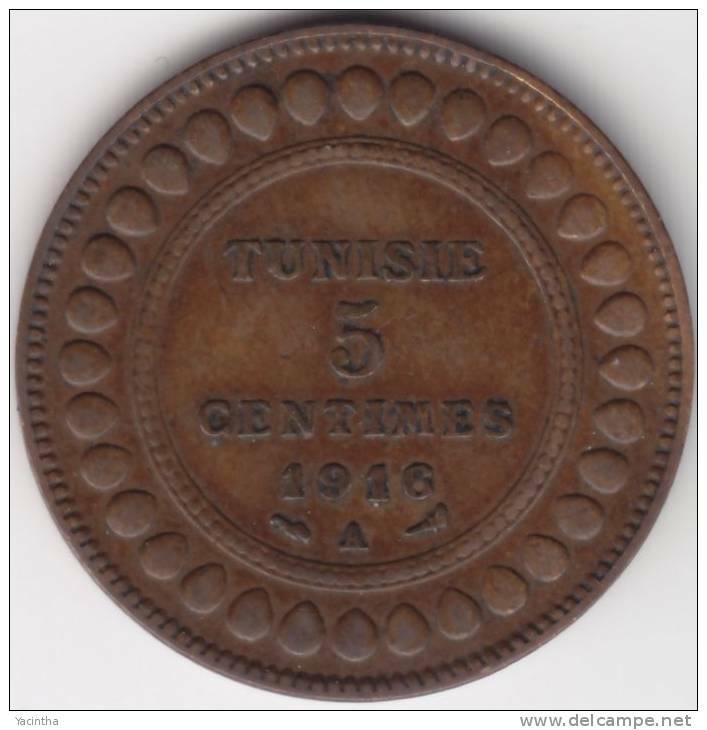 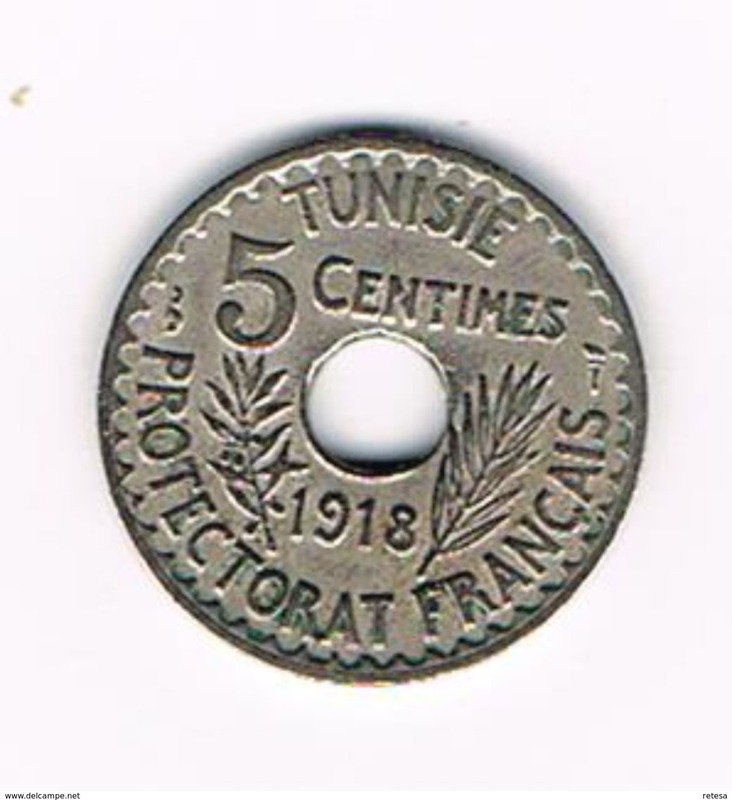 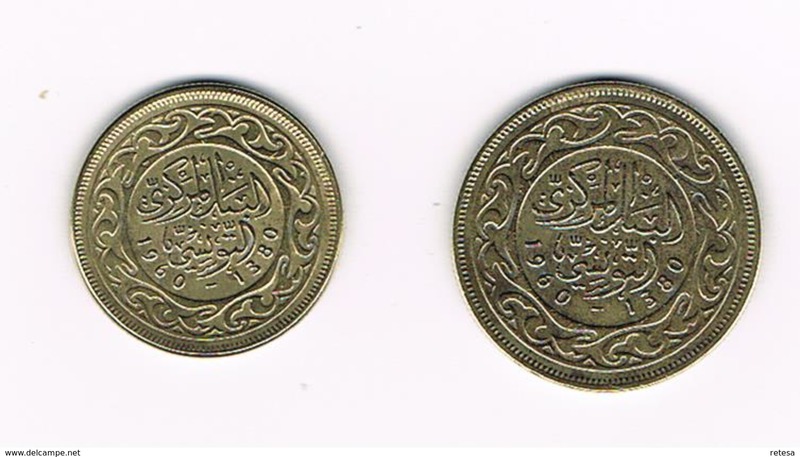 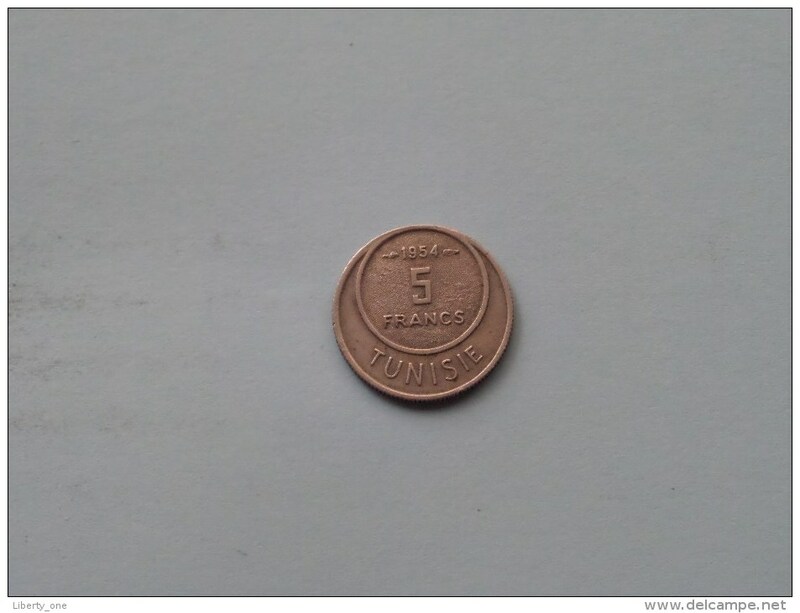 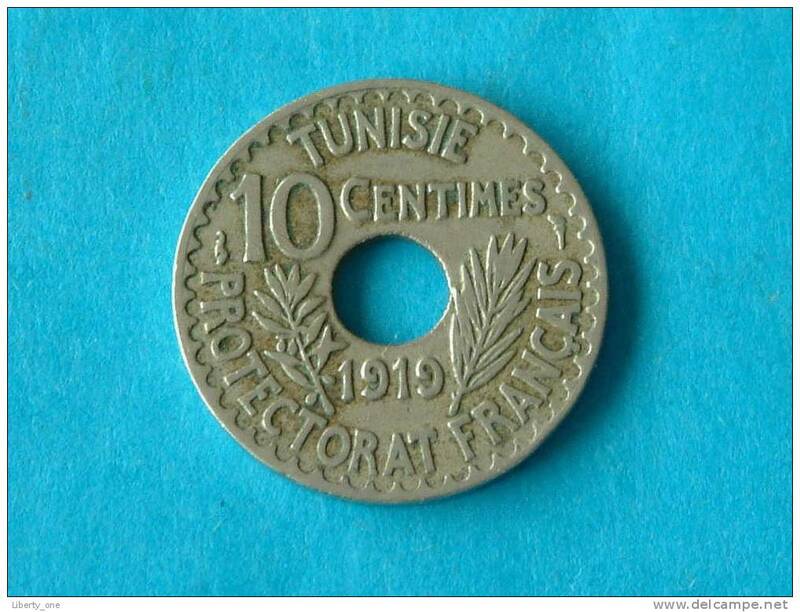 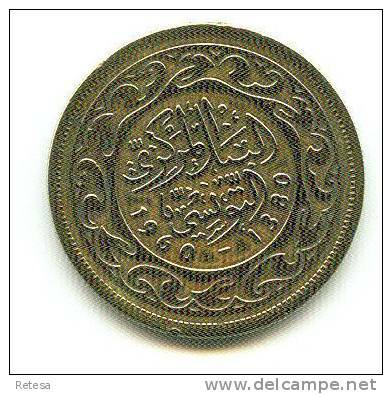 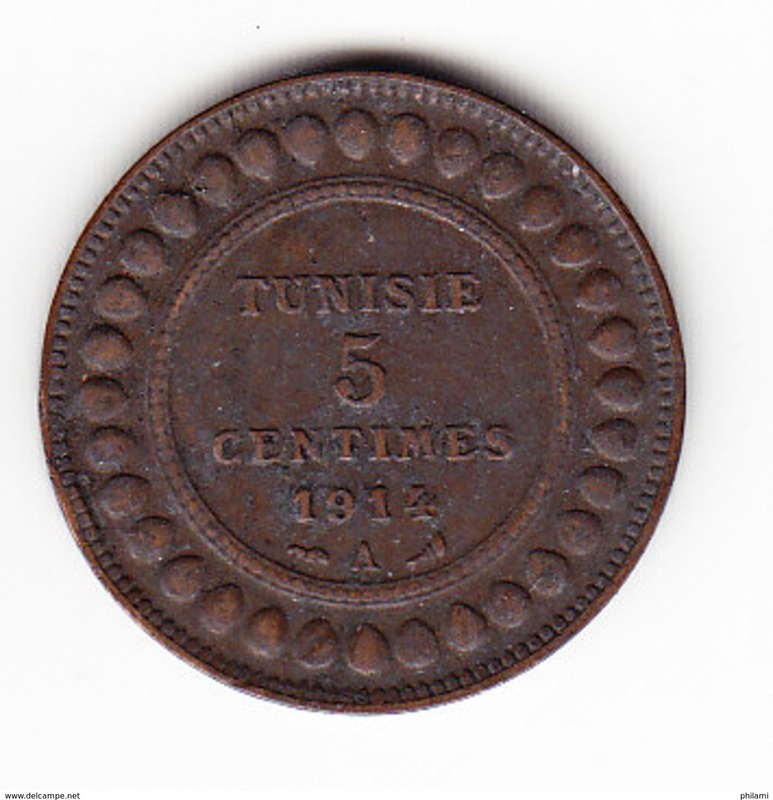 Tunisie lot 3 pièces 1/2 dinar armoiries 1 dinar armoiries 1 dinar carte. 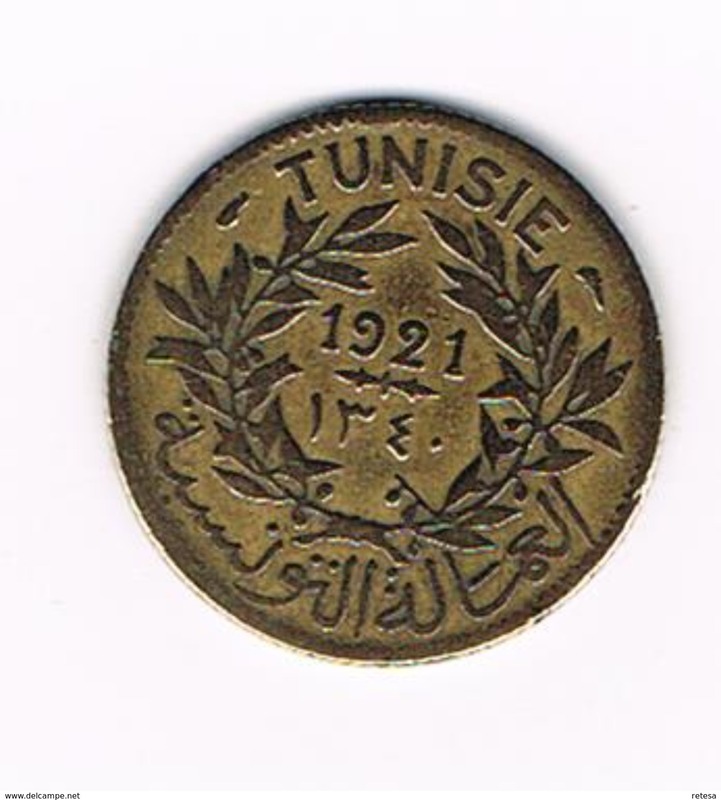 *** TUNESIE 1 DINAR 1990 F.O.A. 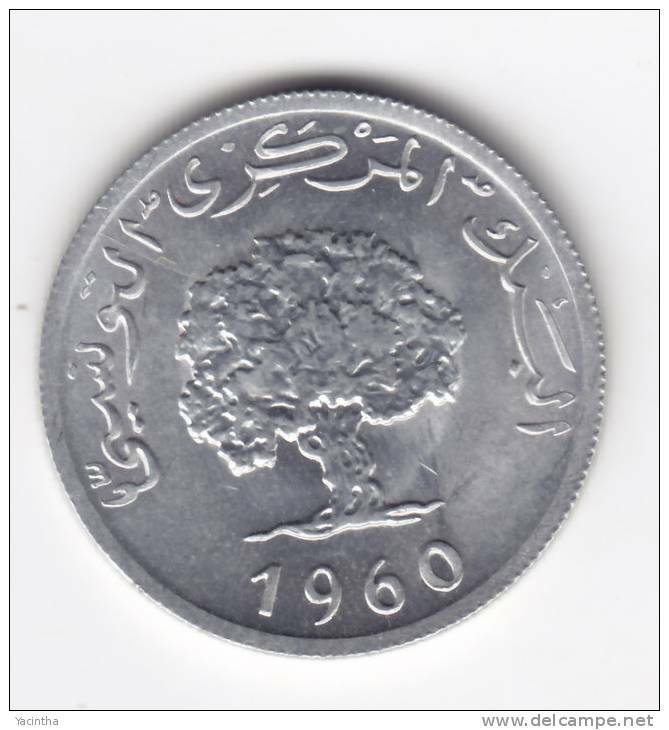 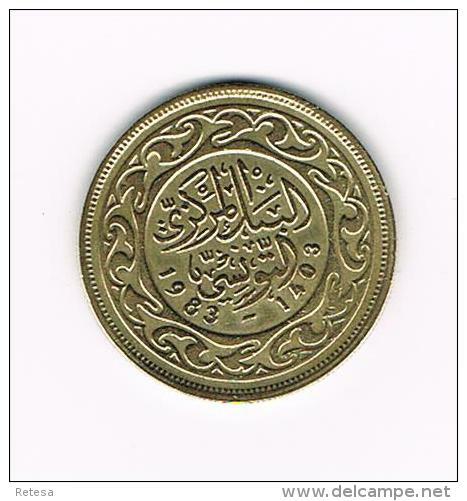 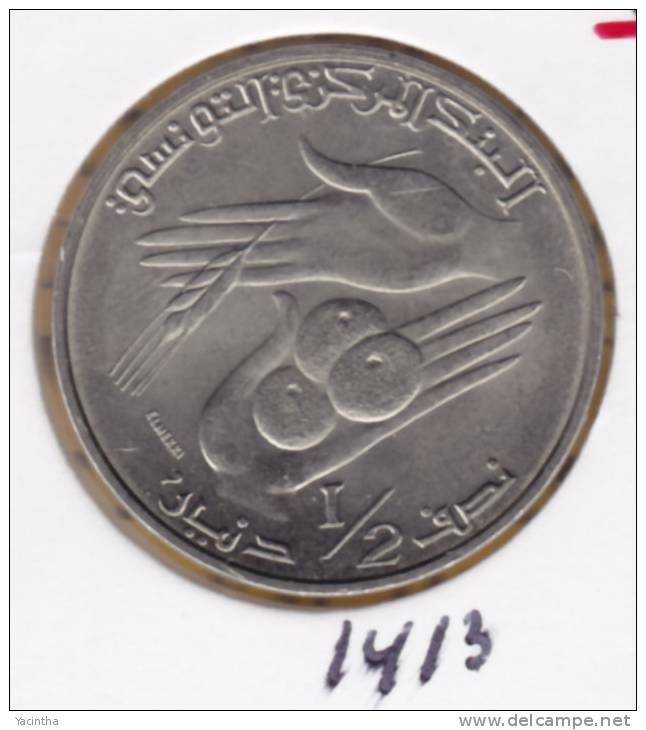 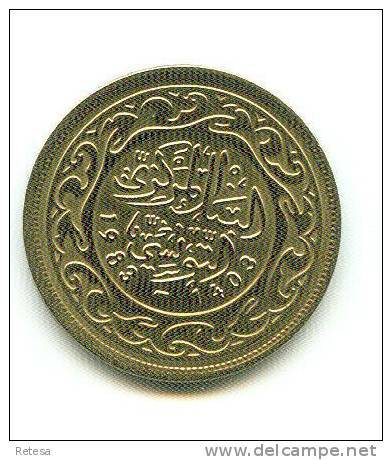 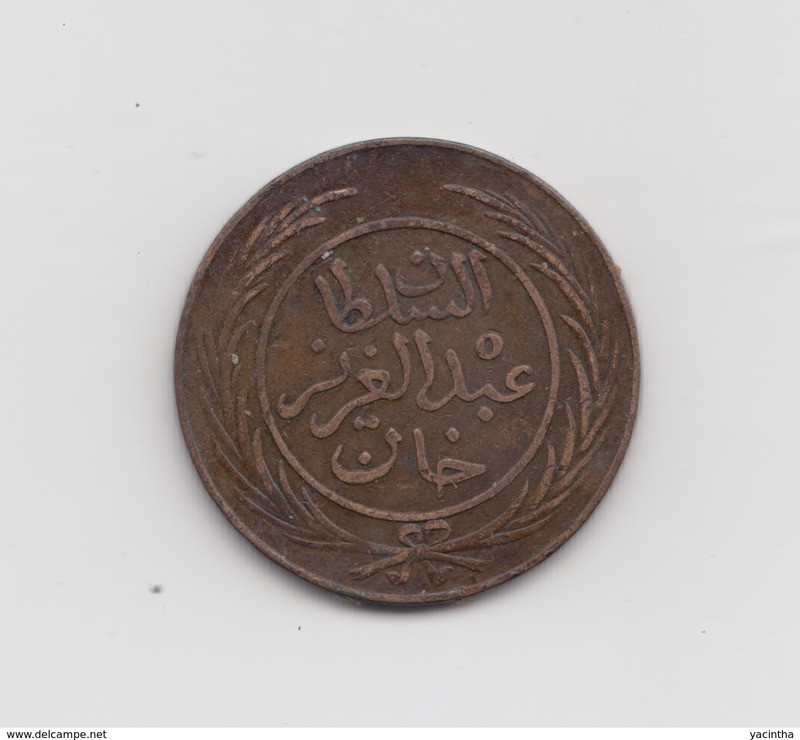 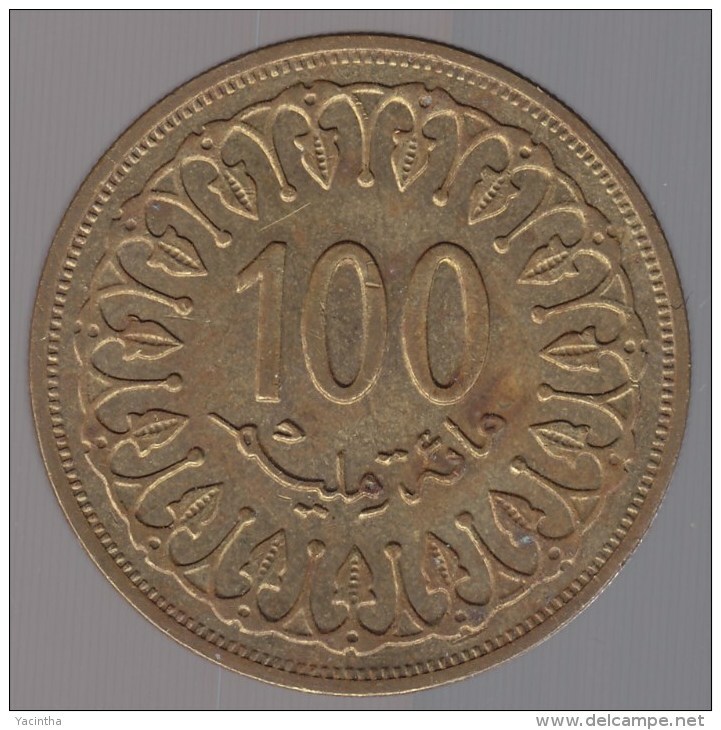 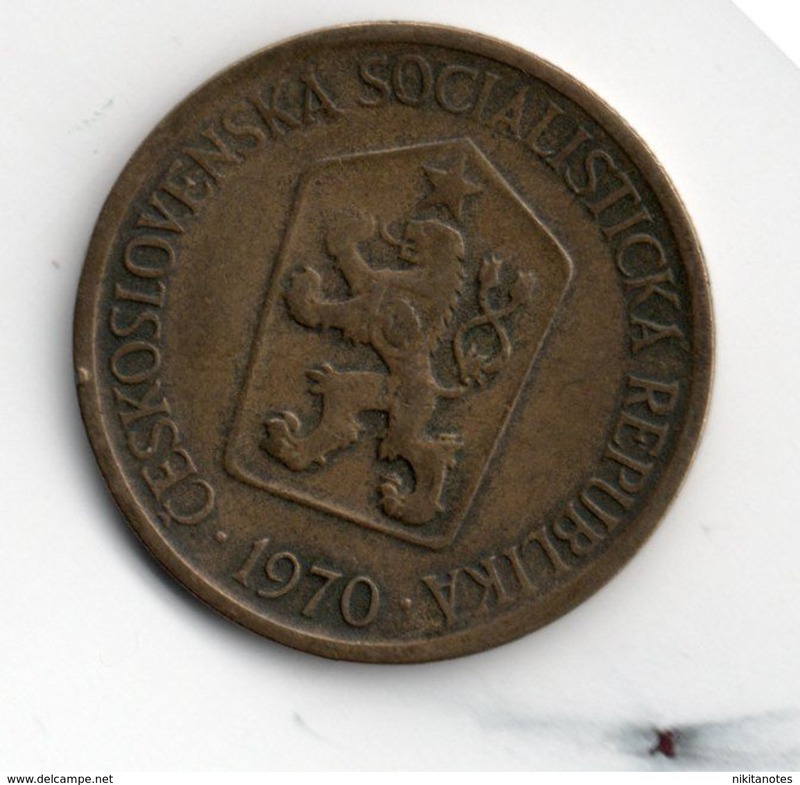 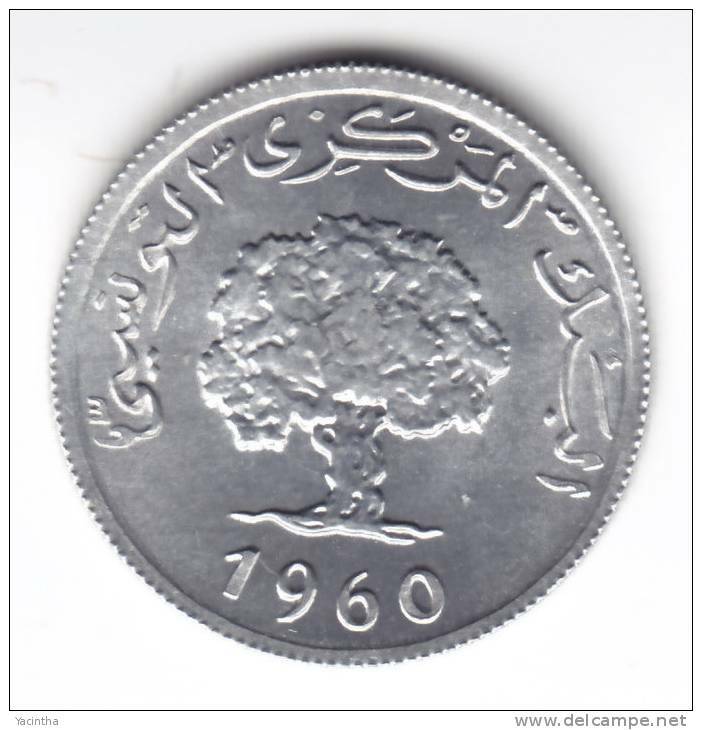 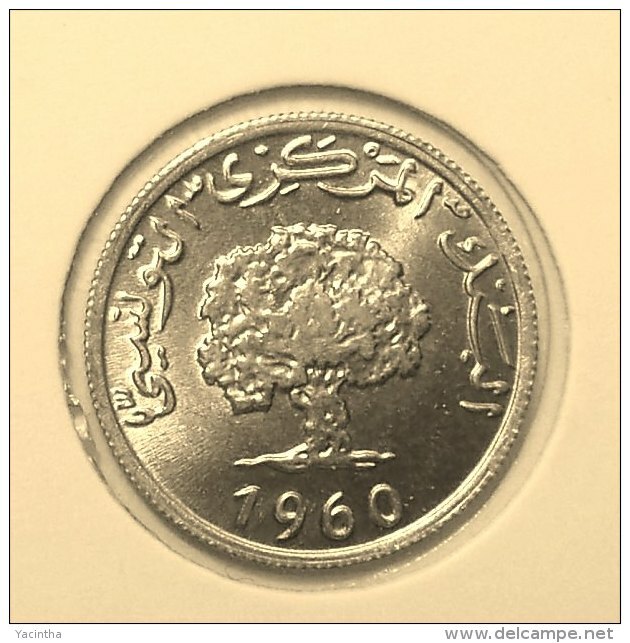 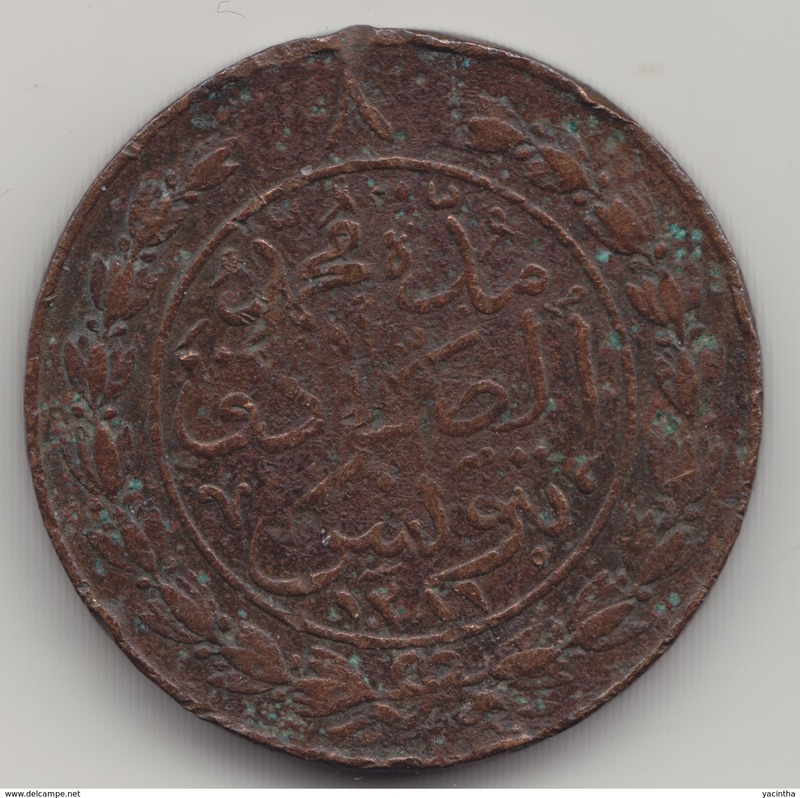 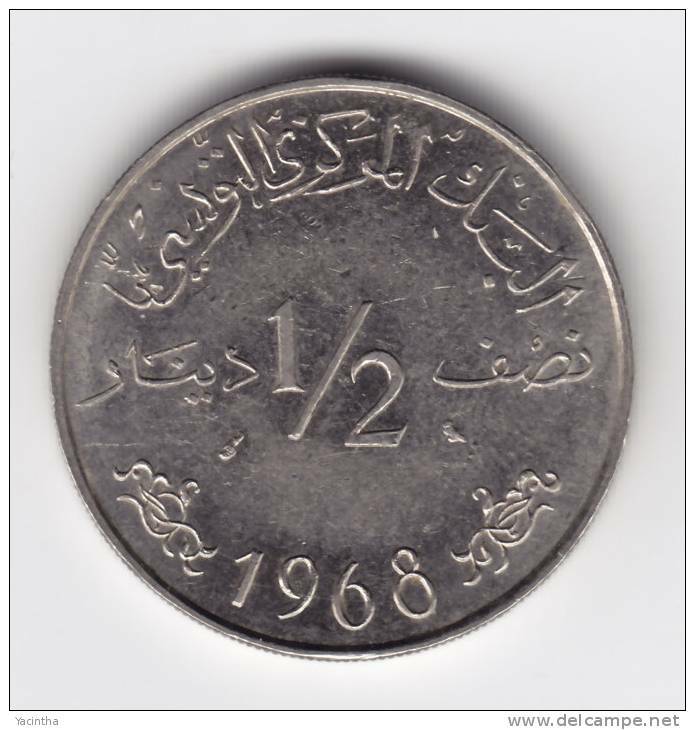 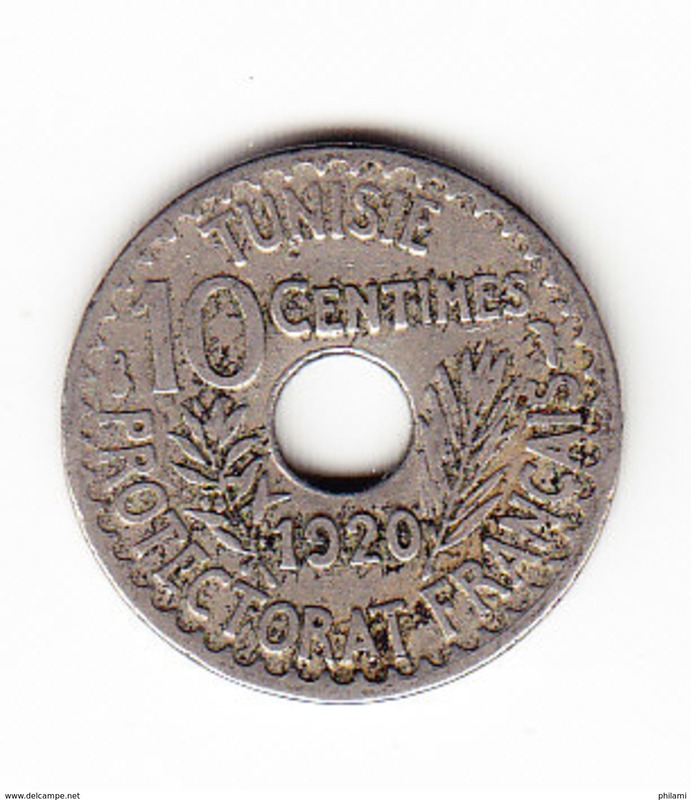 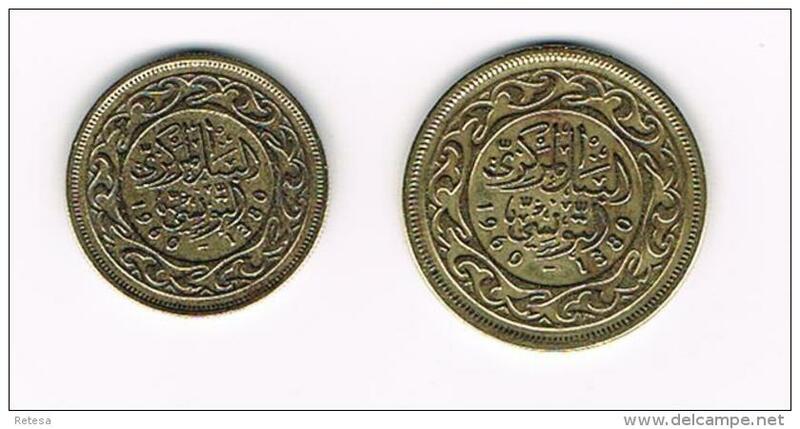 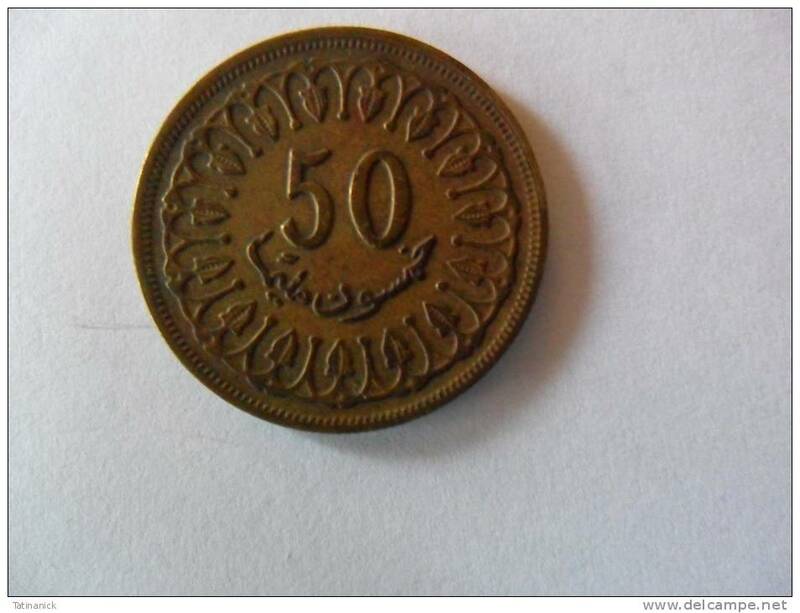 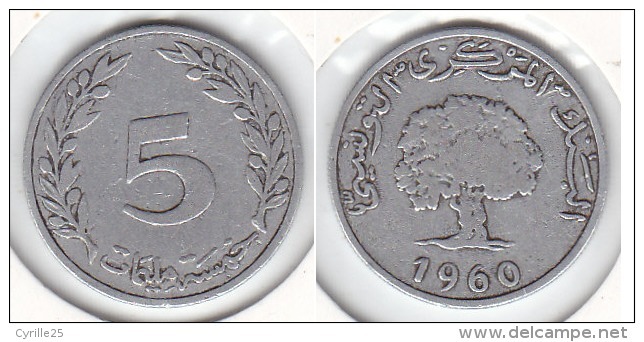 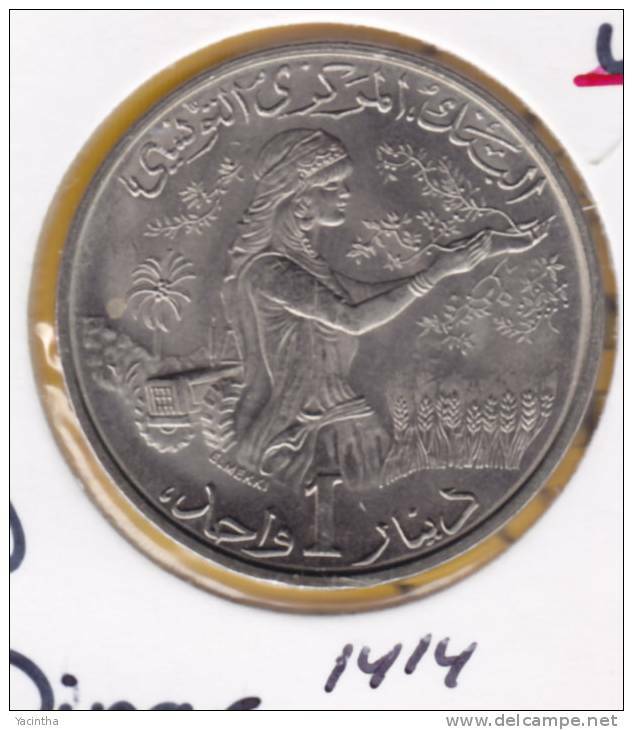 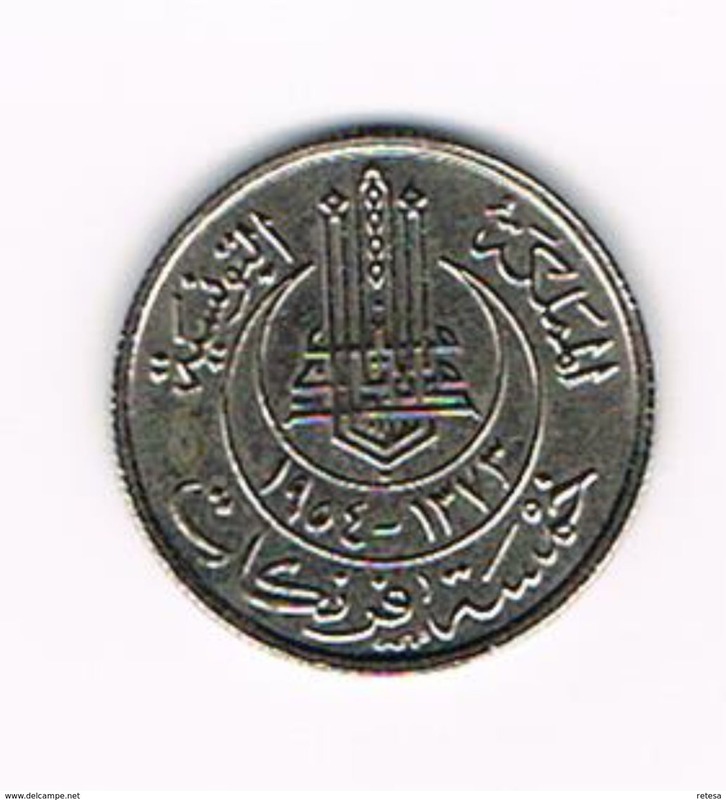 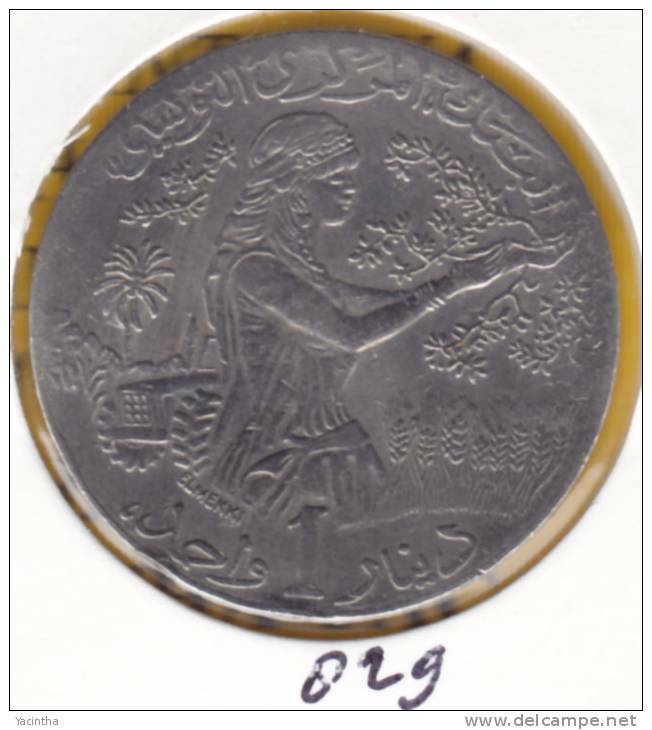 0X TUNESIE 1 DINAR 1976 F.O.A. 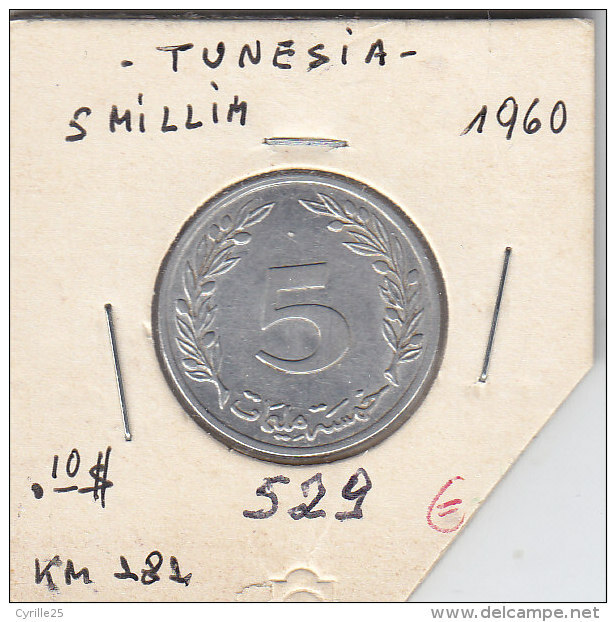 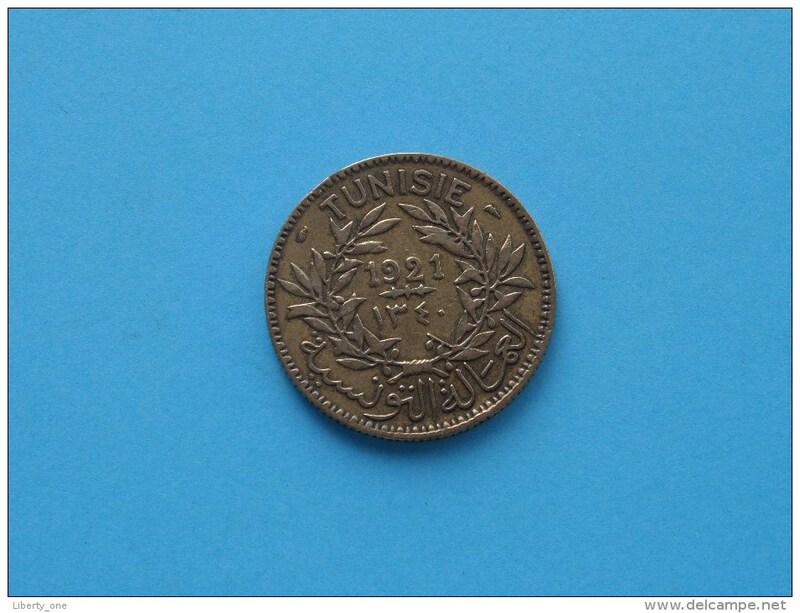 - - TUNESIE 1 DINAR 1983 F.O.A. TUNESIE 1/2 DINAR 1983 F.A.O. 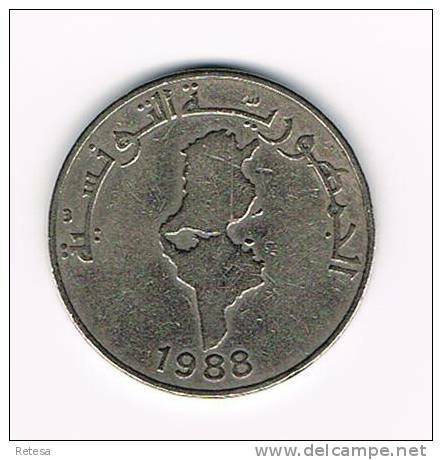 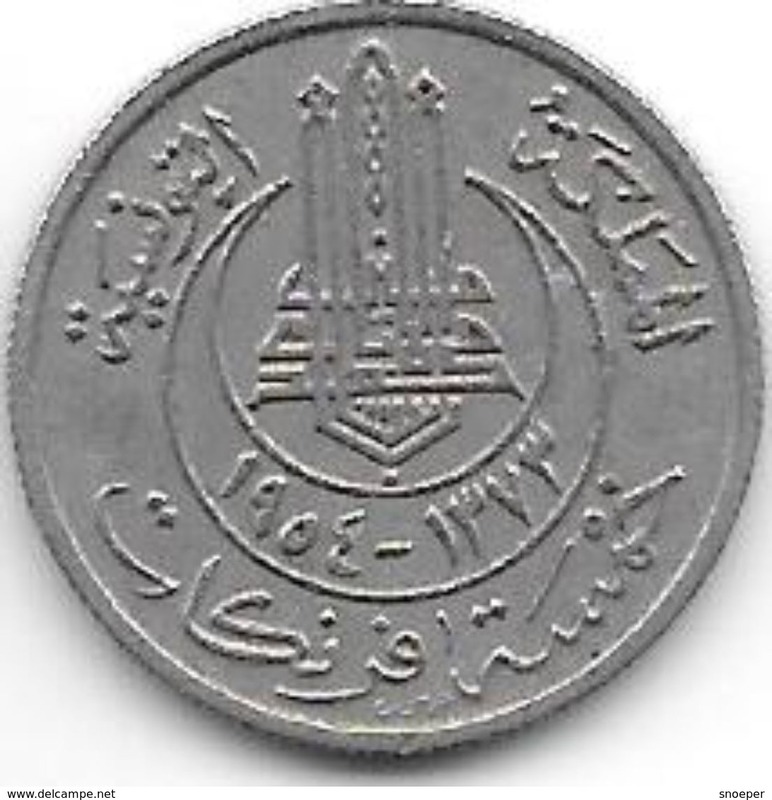 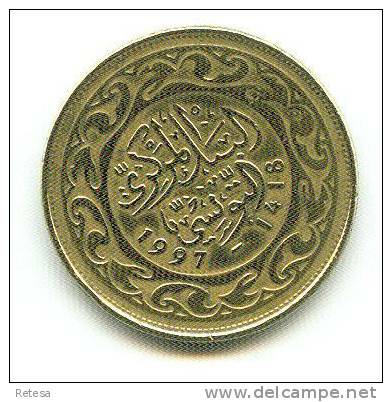 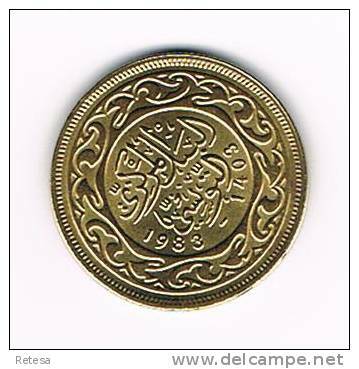 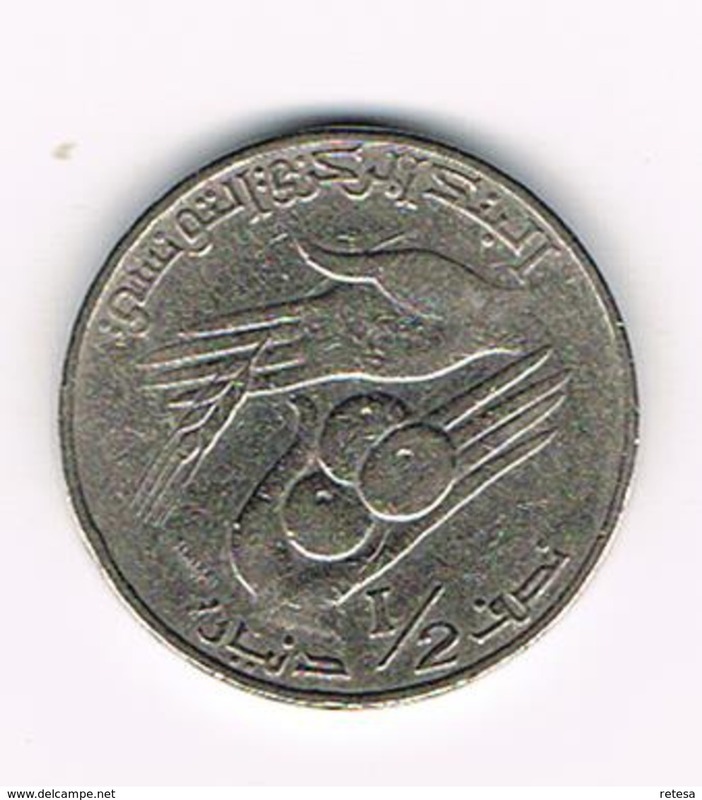 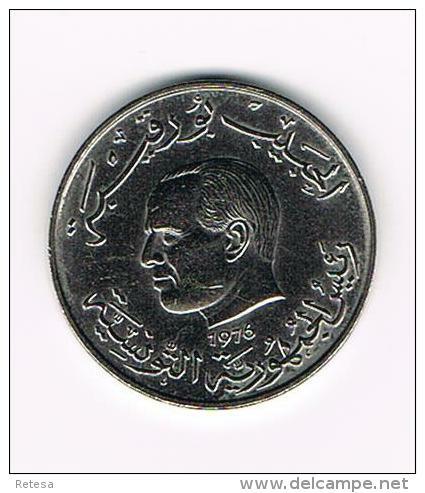 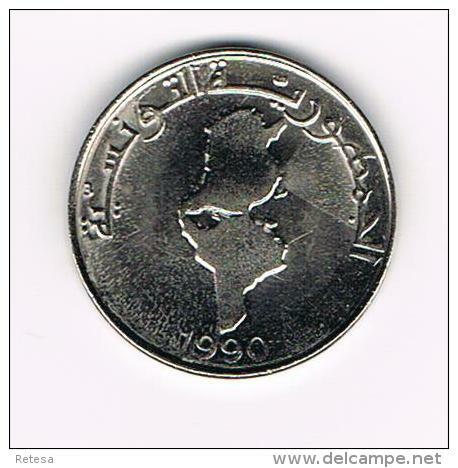 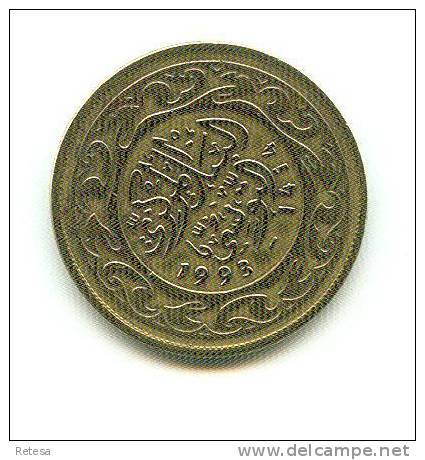 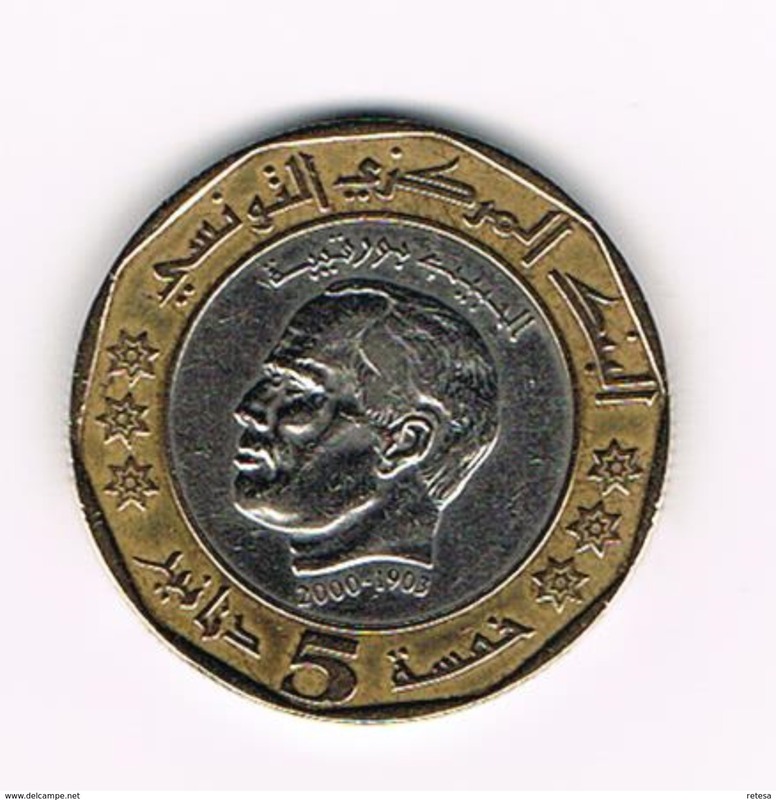 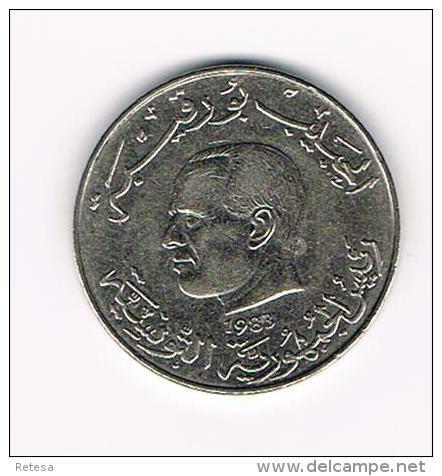 00 TUNESIE 1 DINAR 1988 F.O.A. 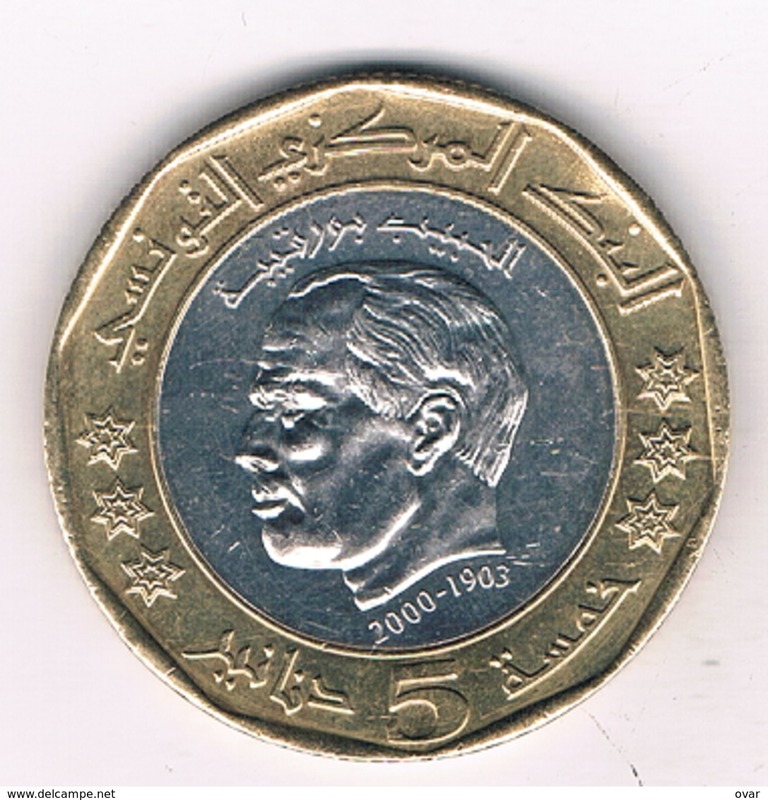 ** TUNESIE 1 DINAR 1997 F.O.A. 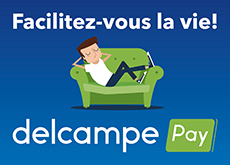 Il y a 3170 objets pour votre recherche sur Delcampe International.